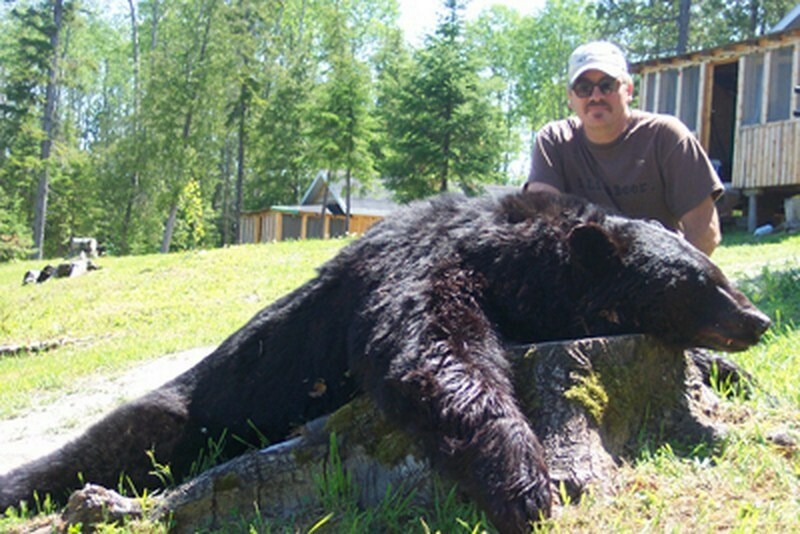 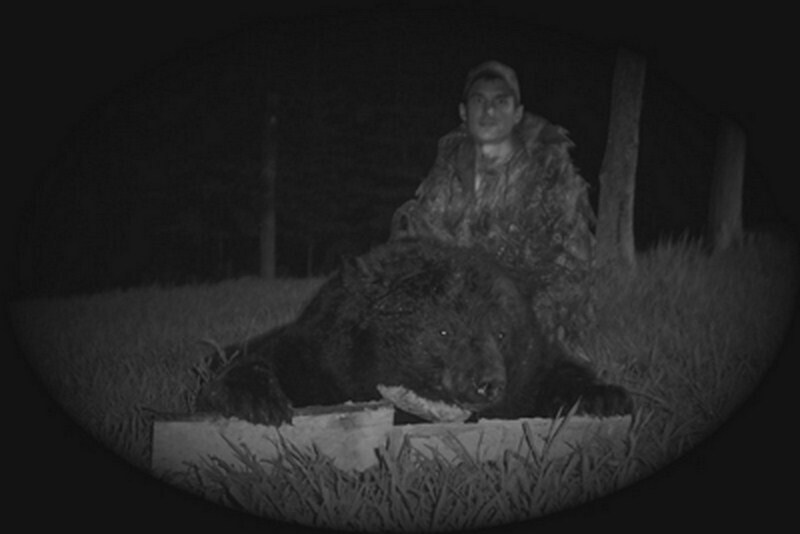 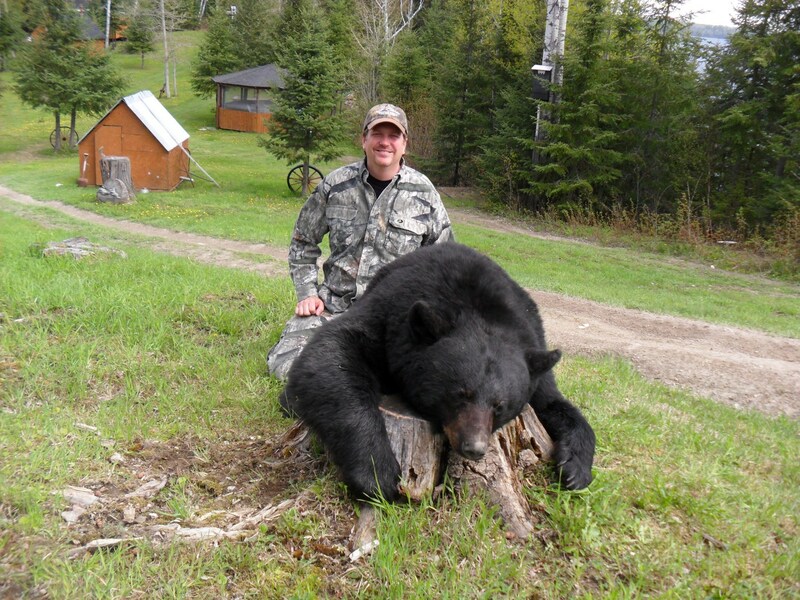 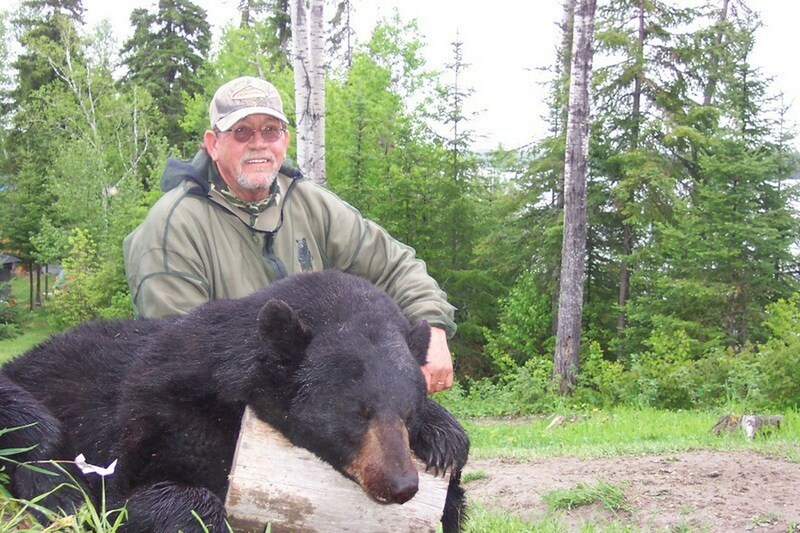 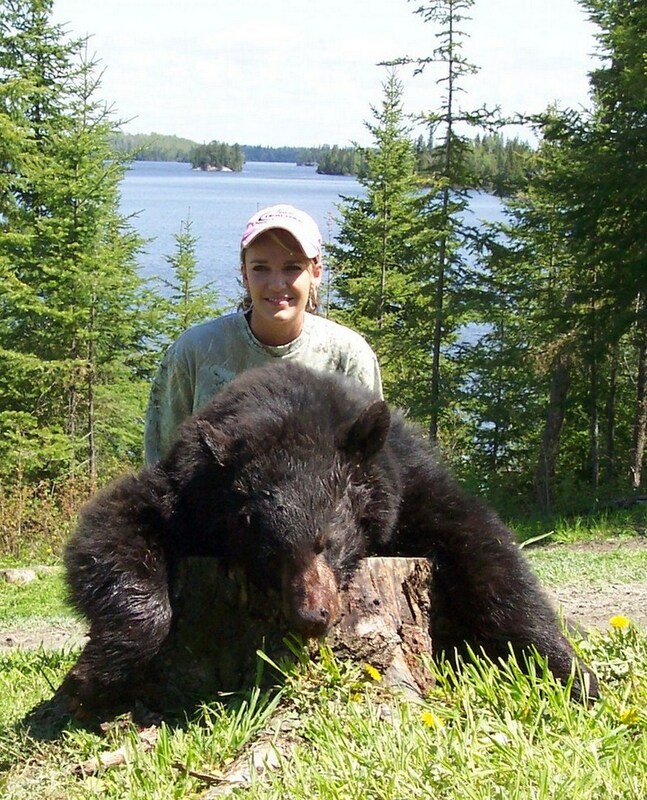 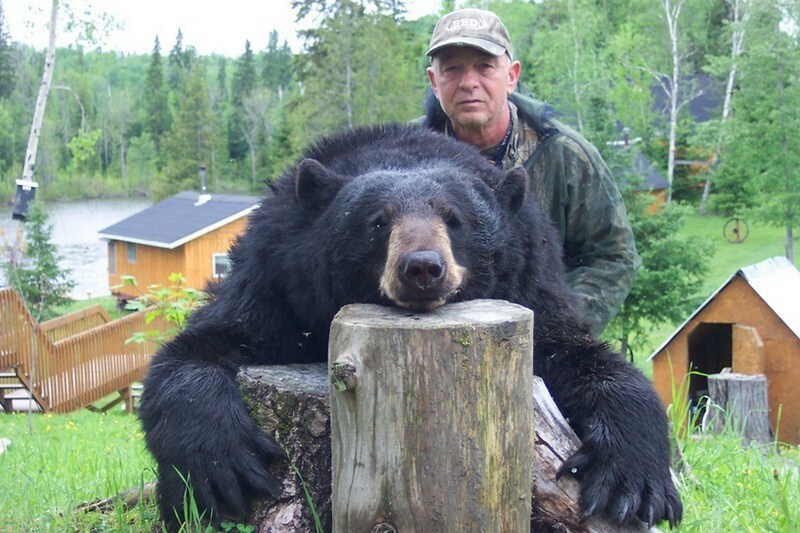 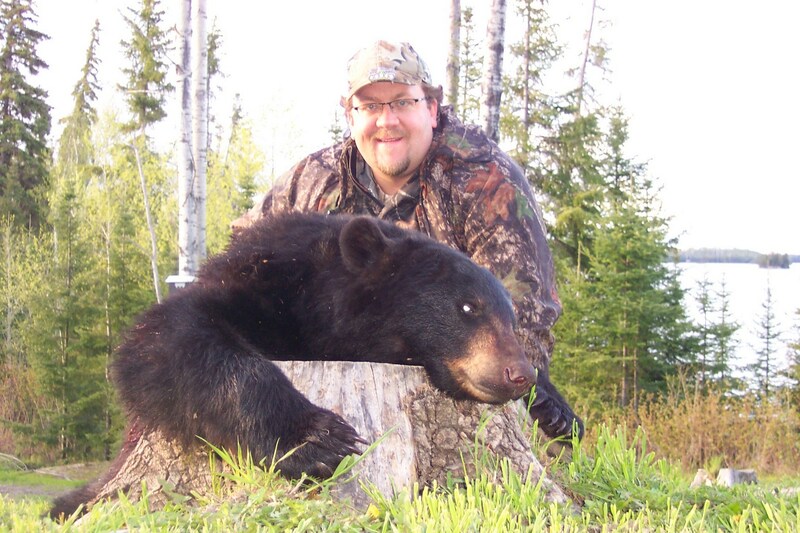 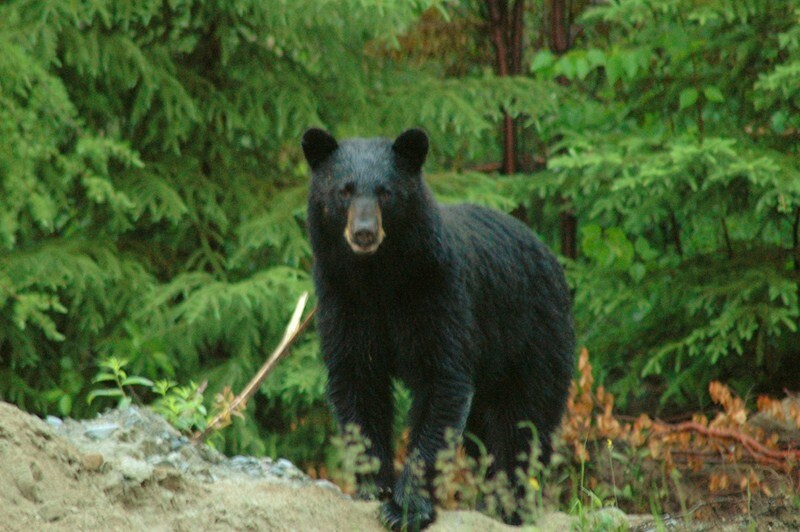 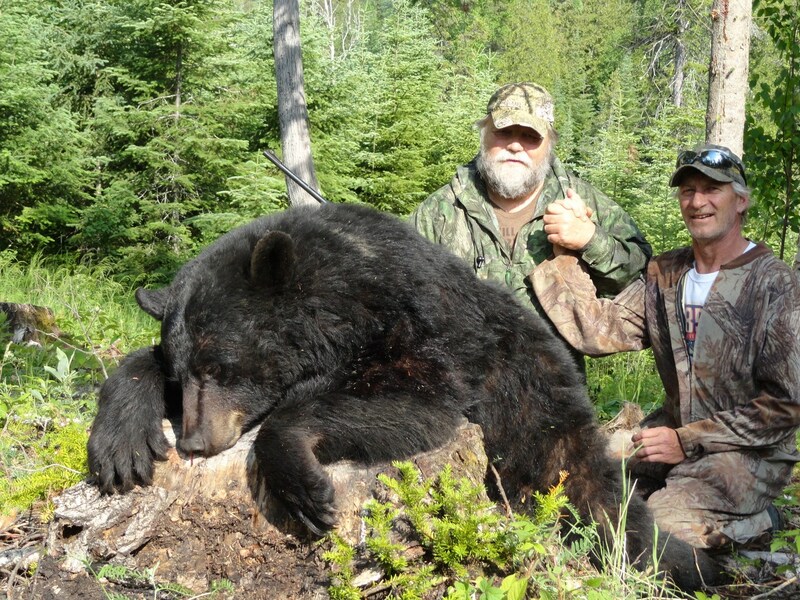 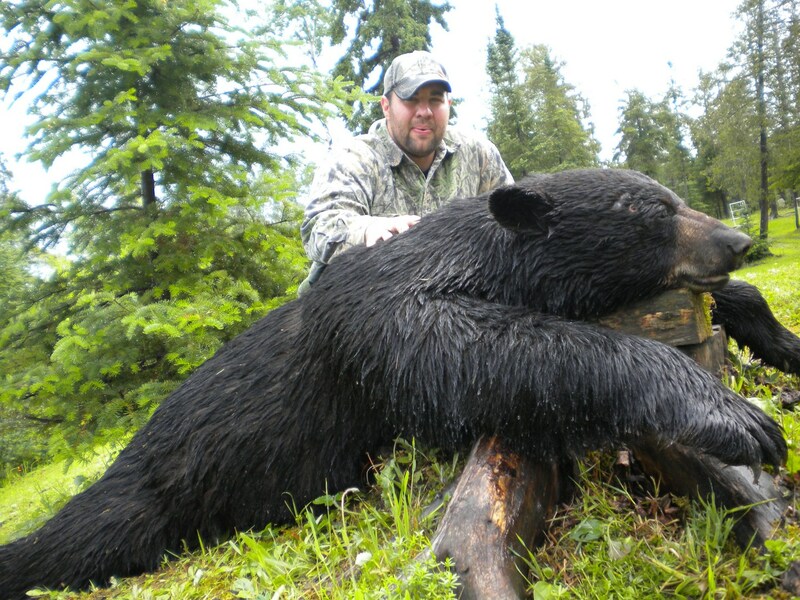 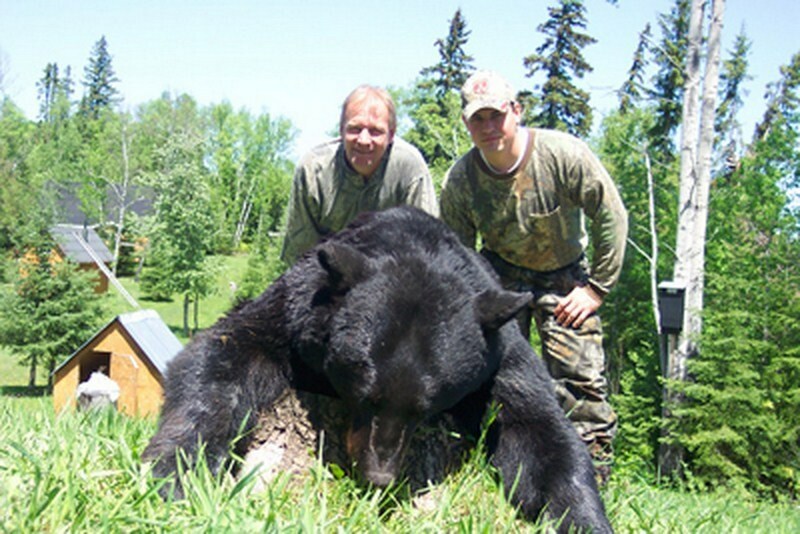 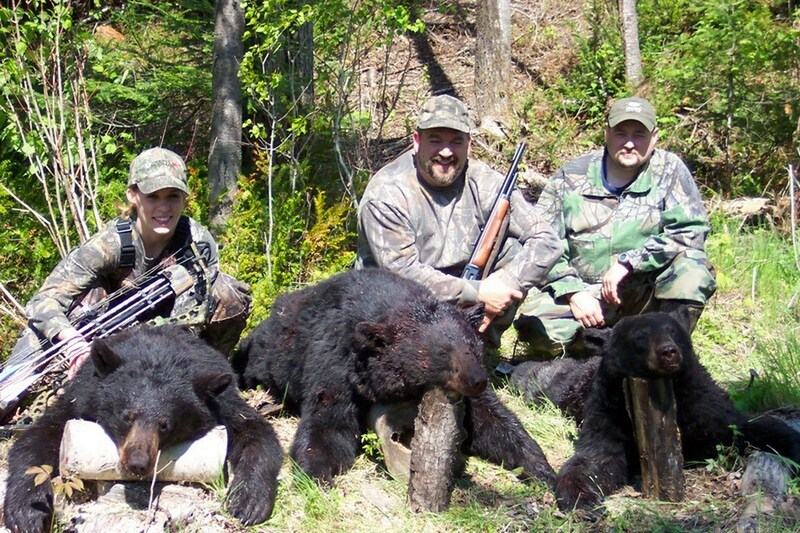 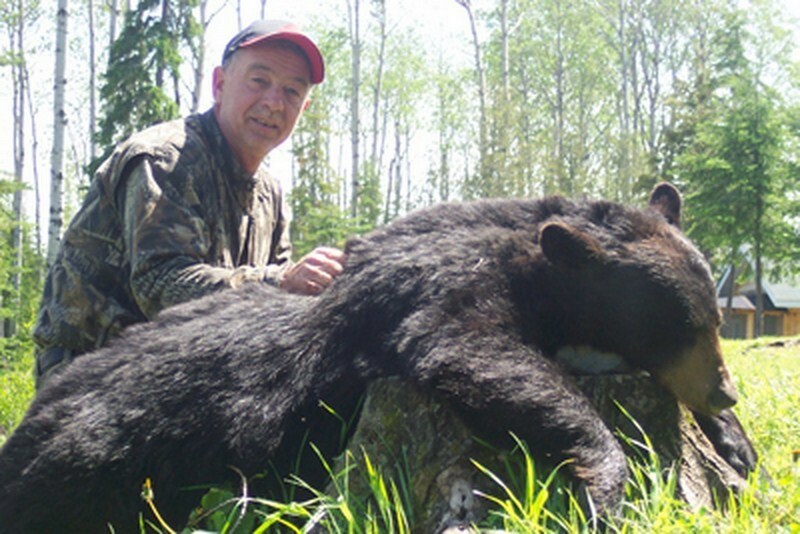 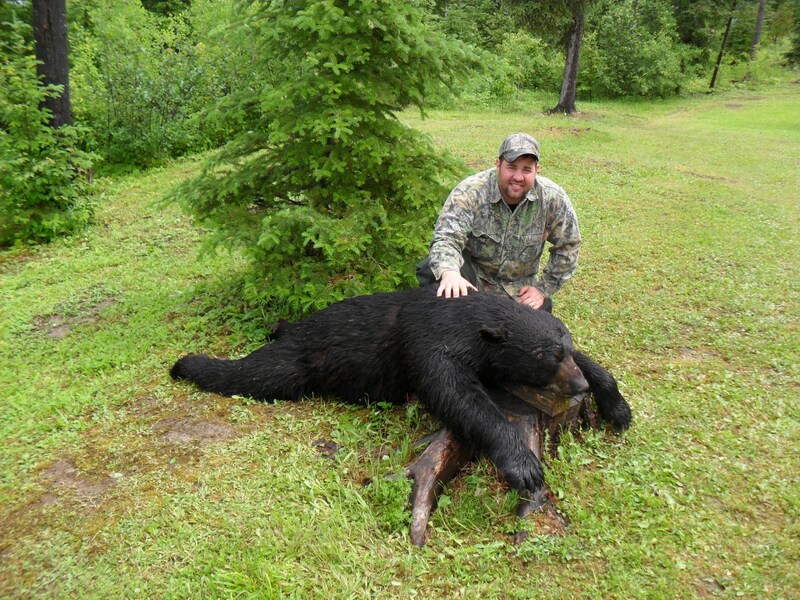 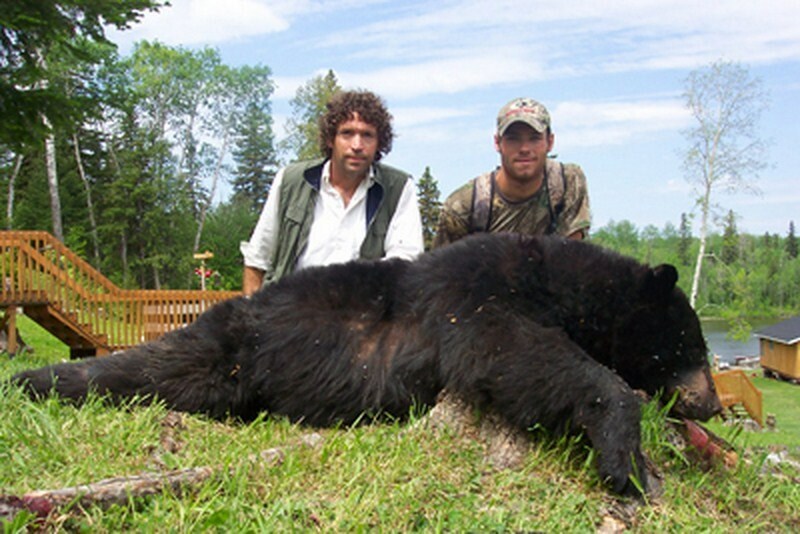 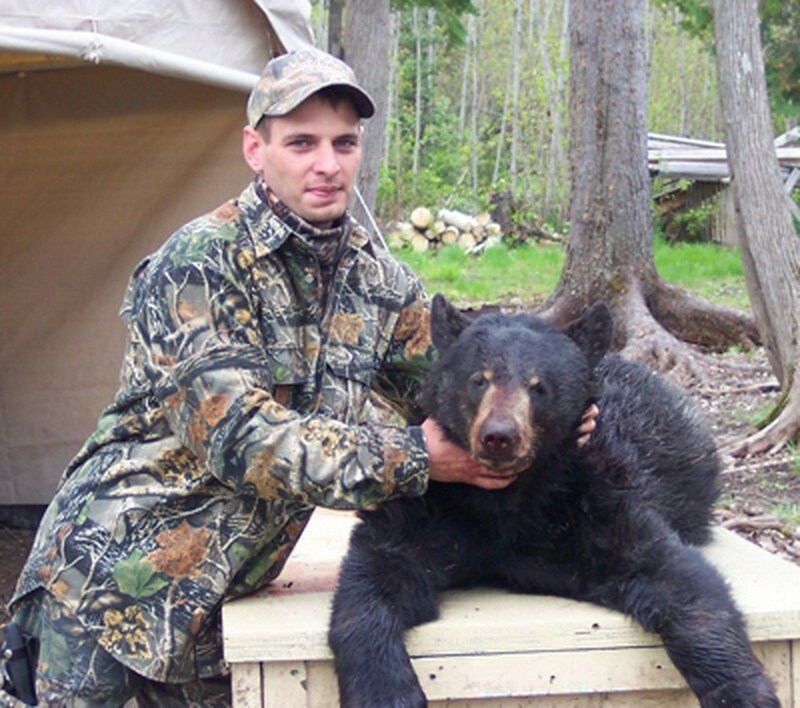 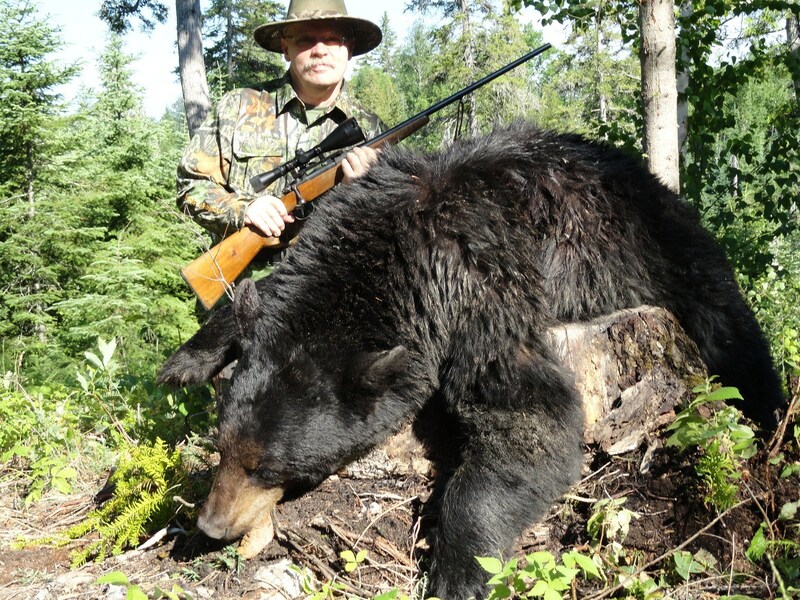 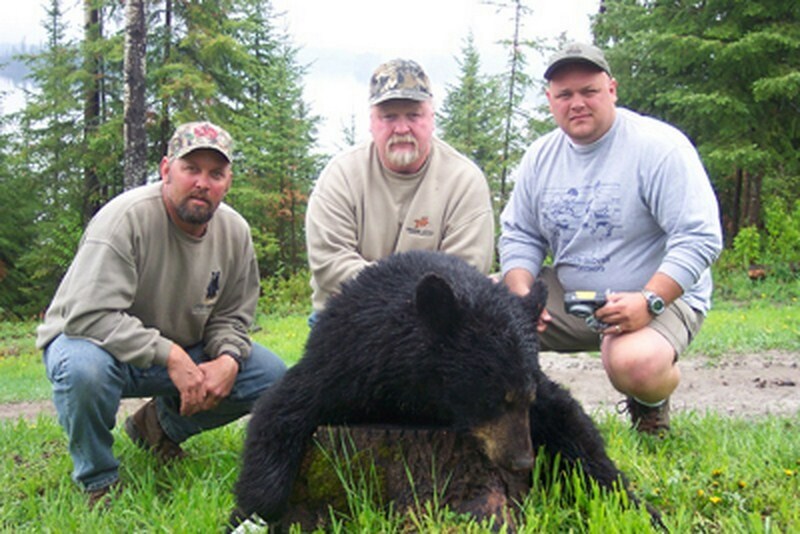 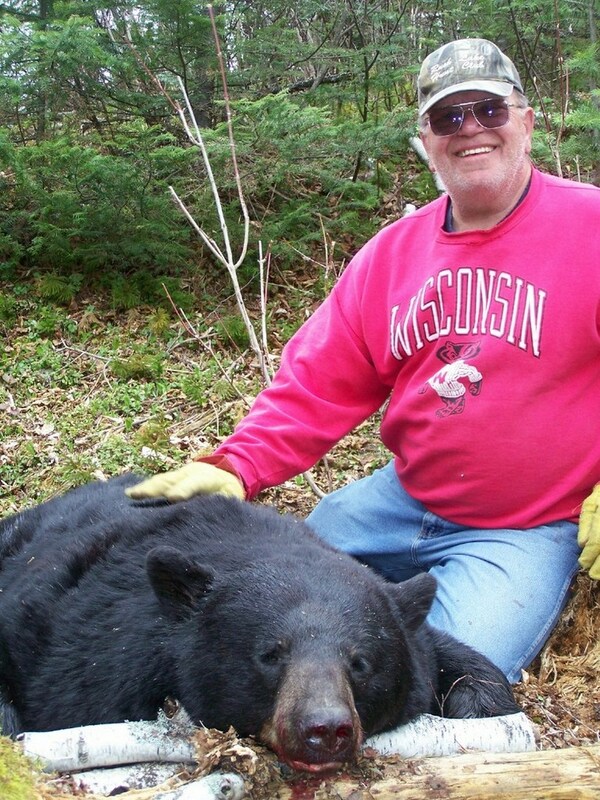 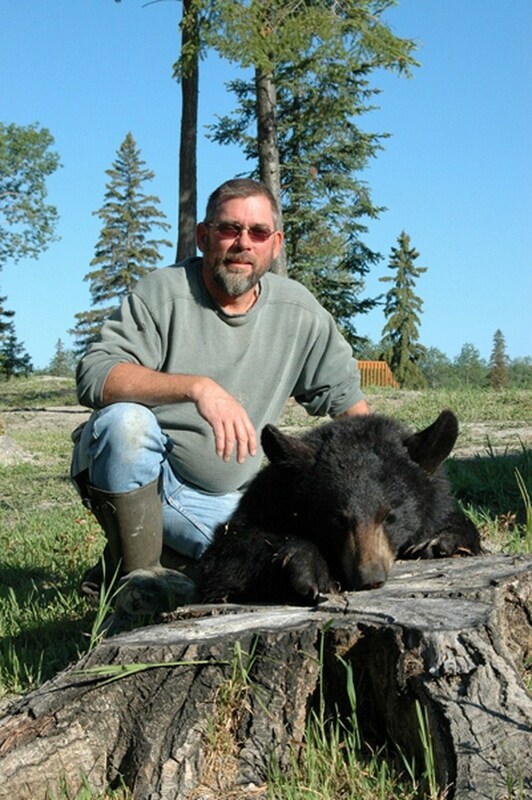 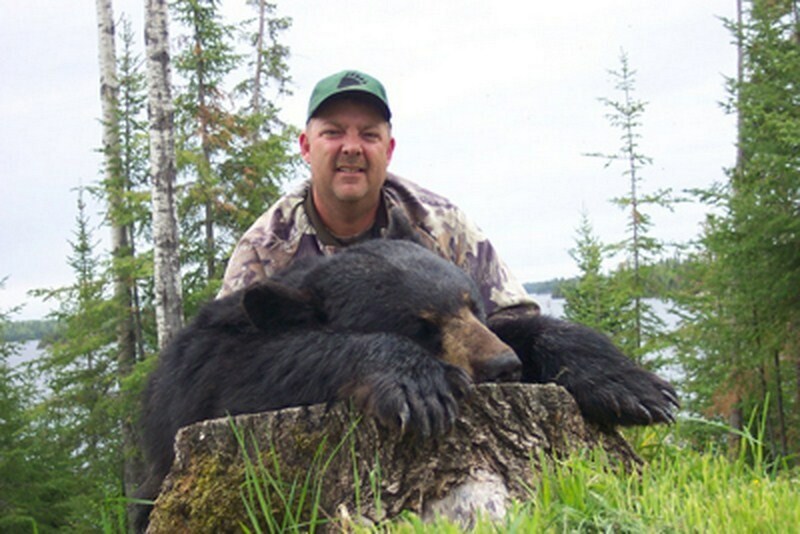 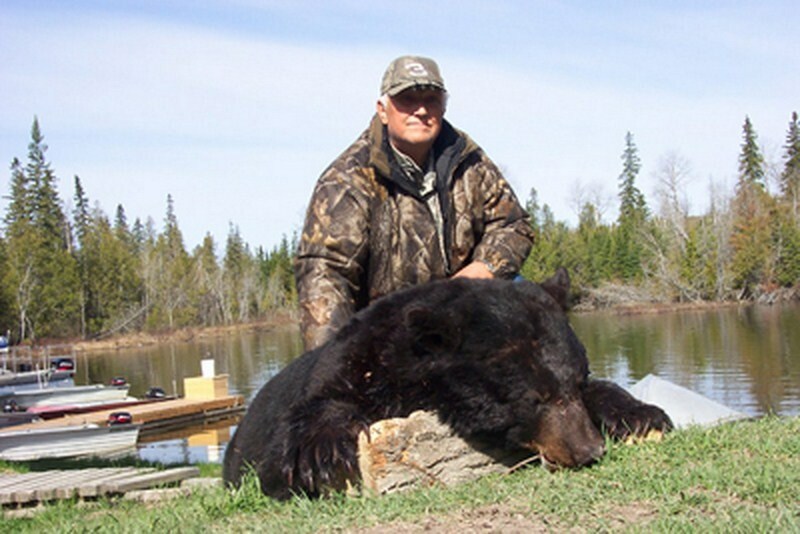 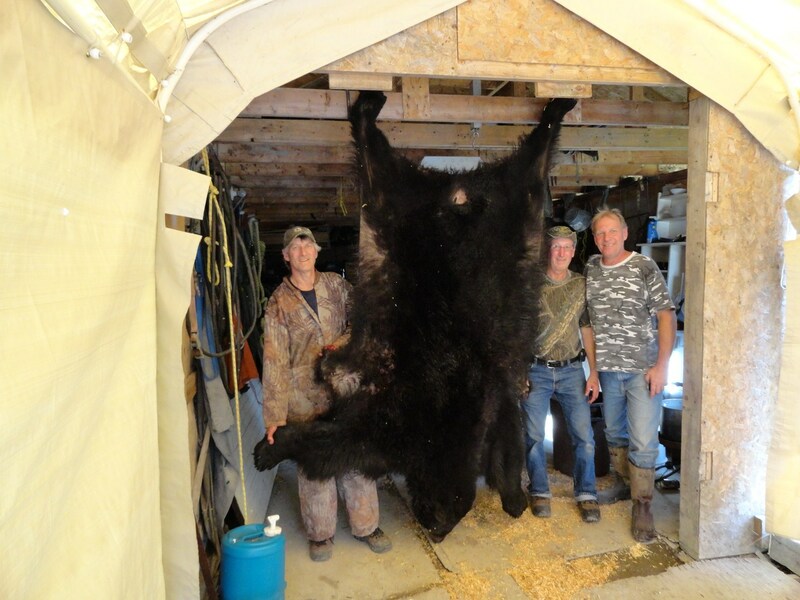 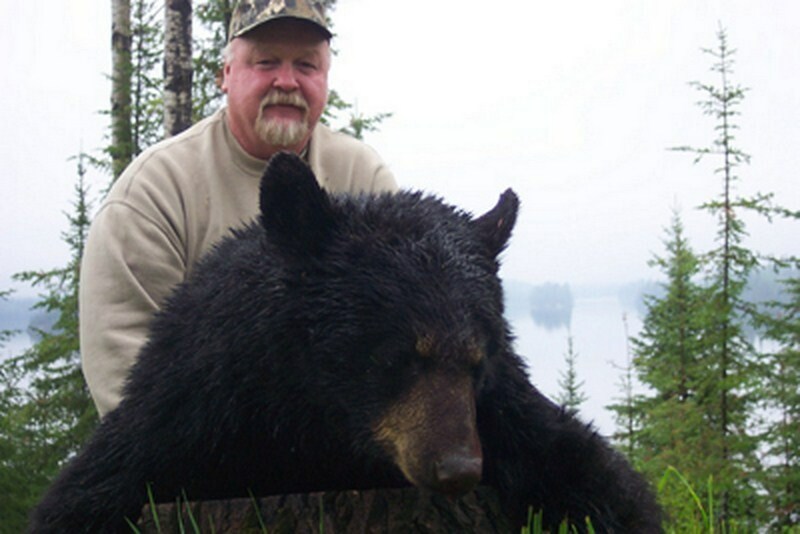 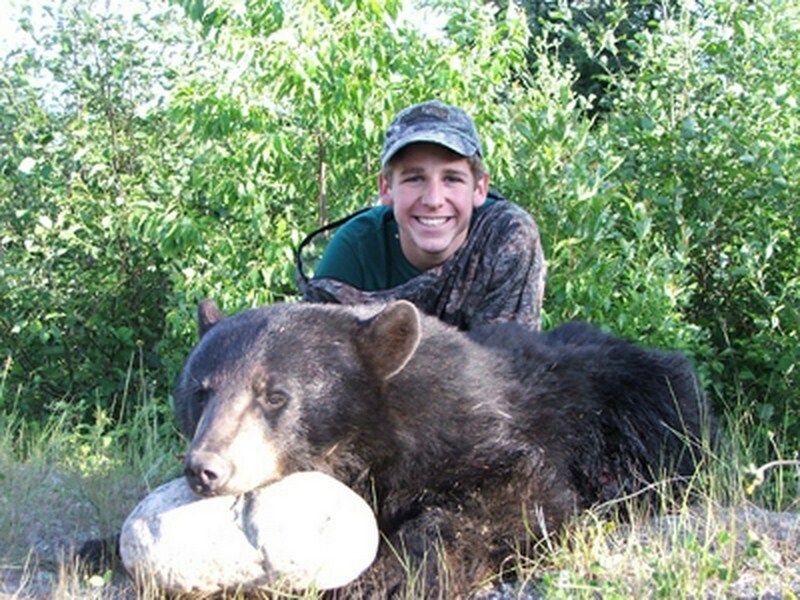 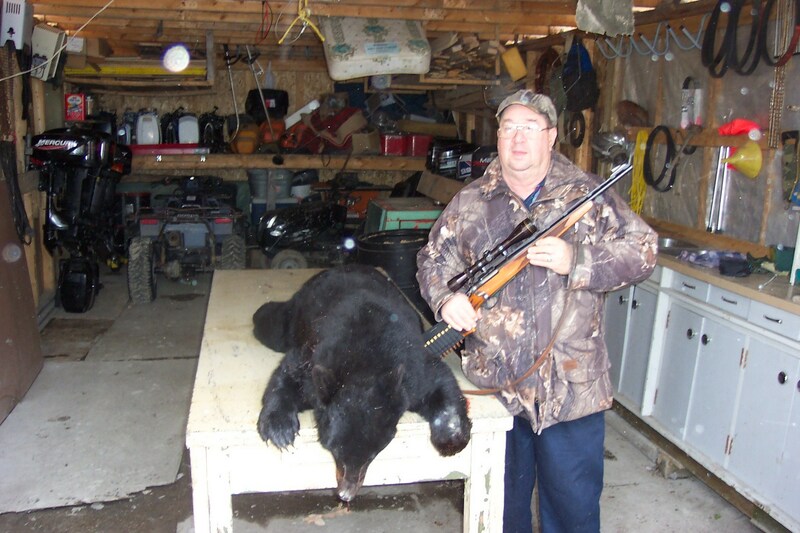 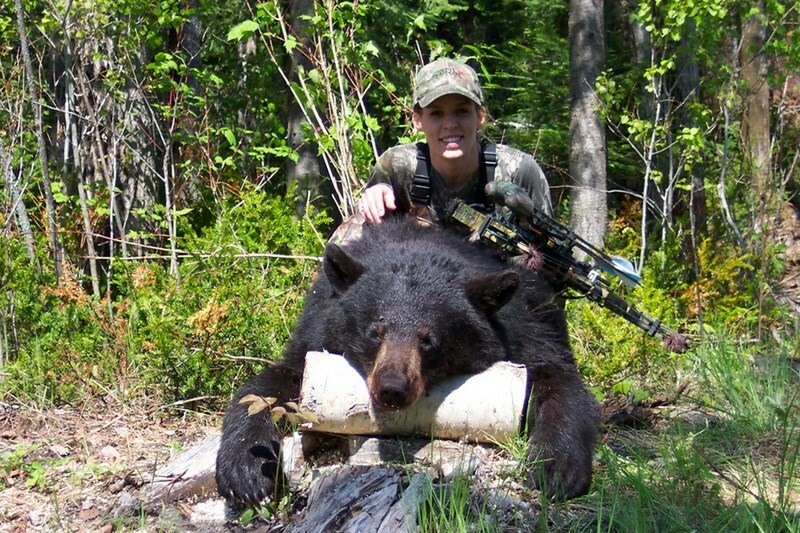 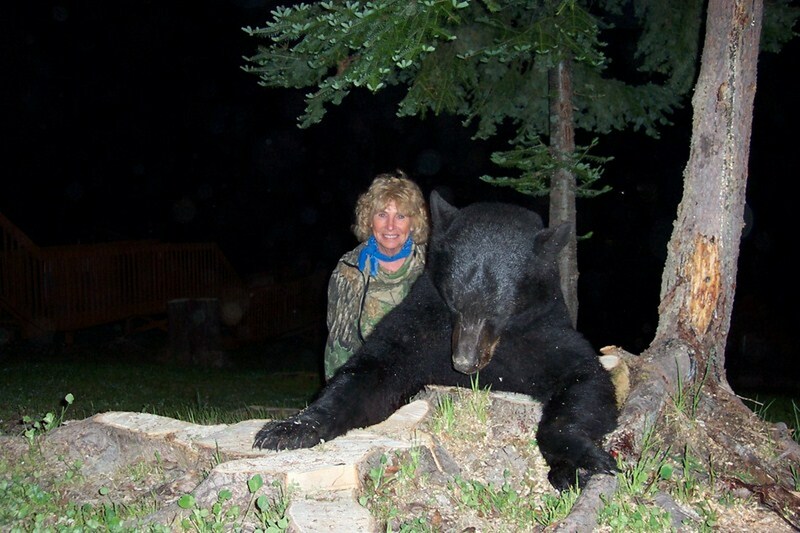 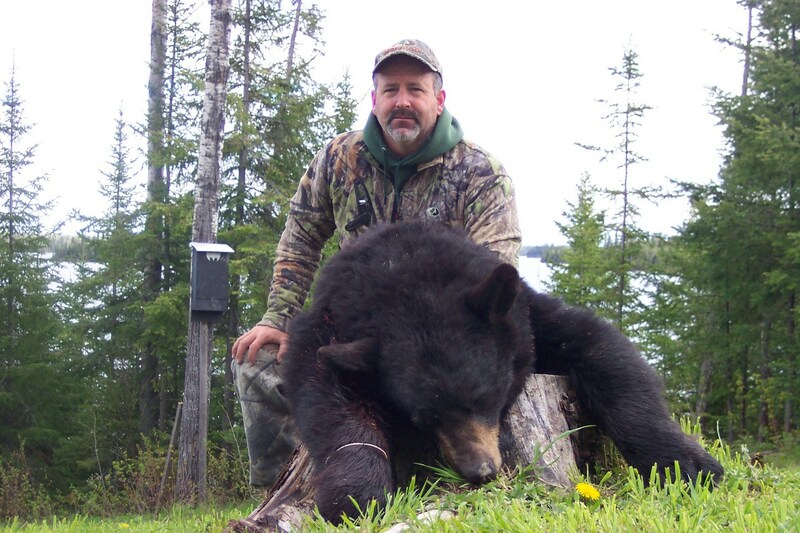 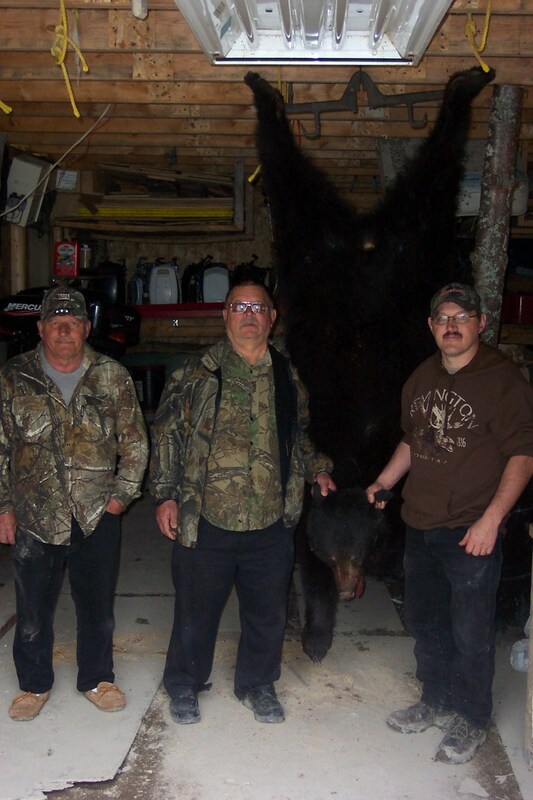 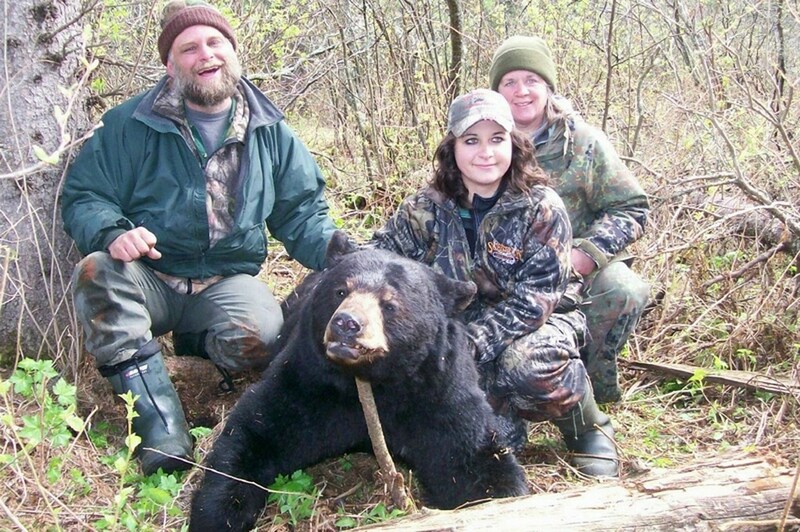 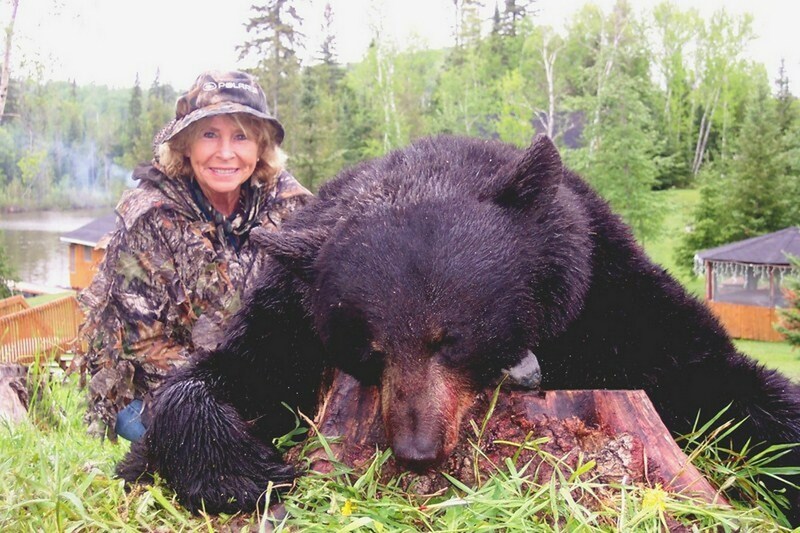 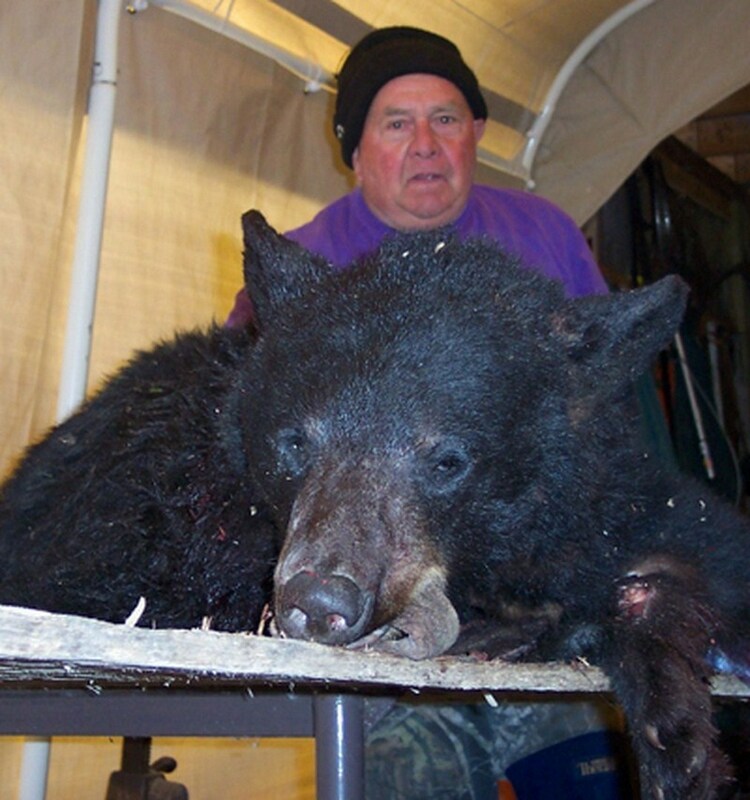 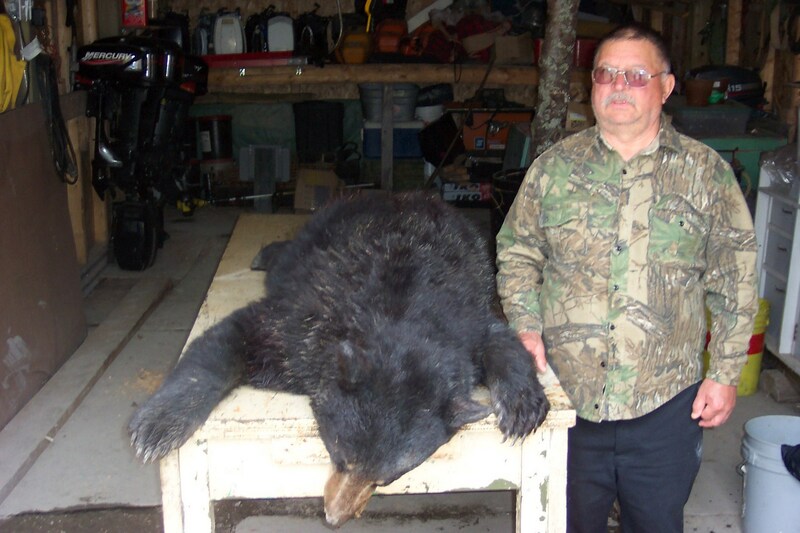 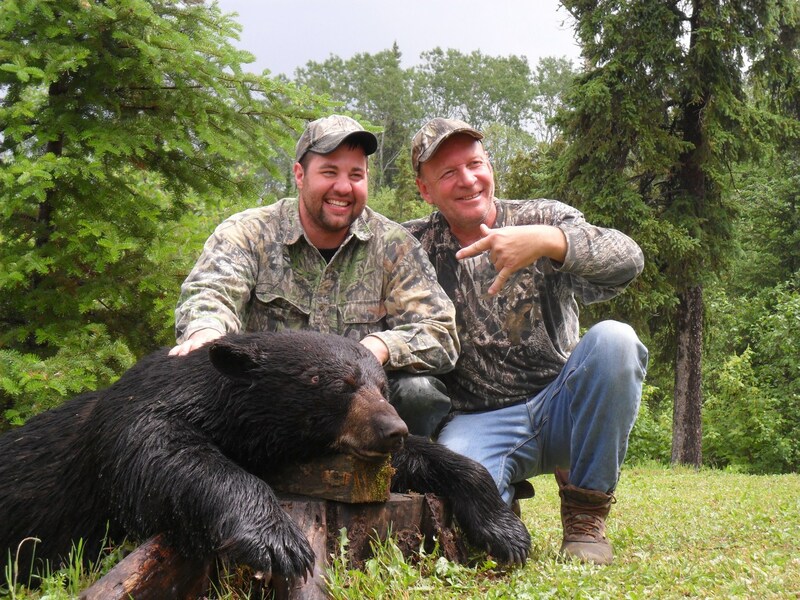 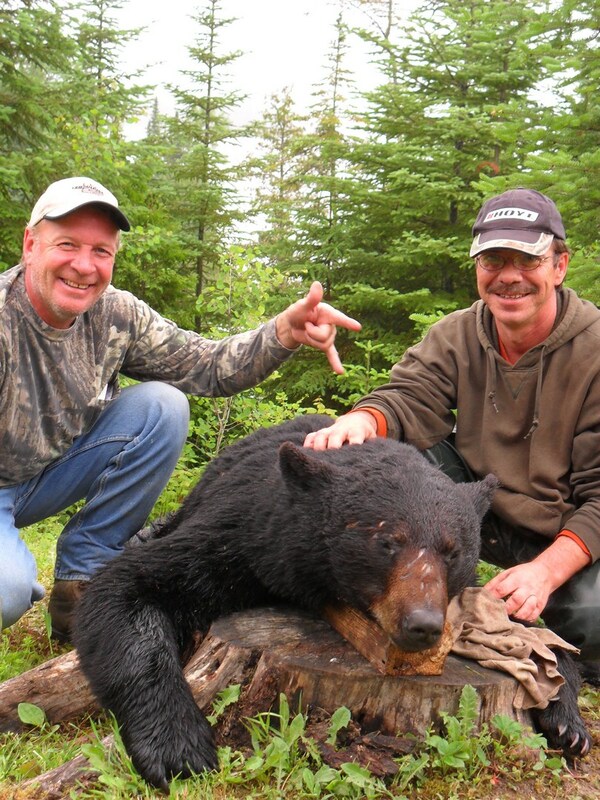 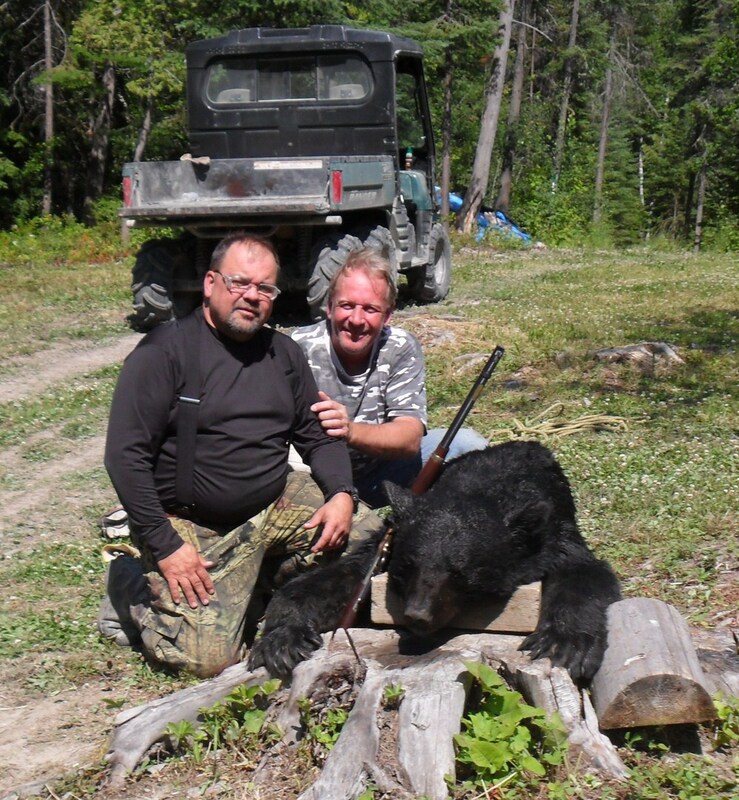 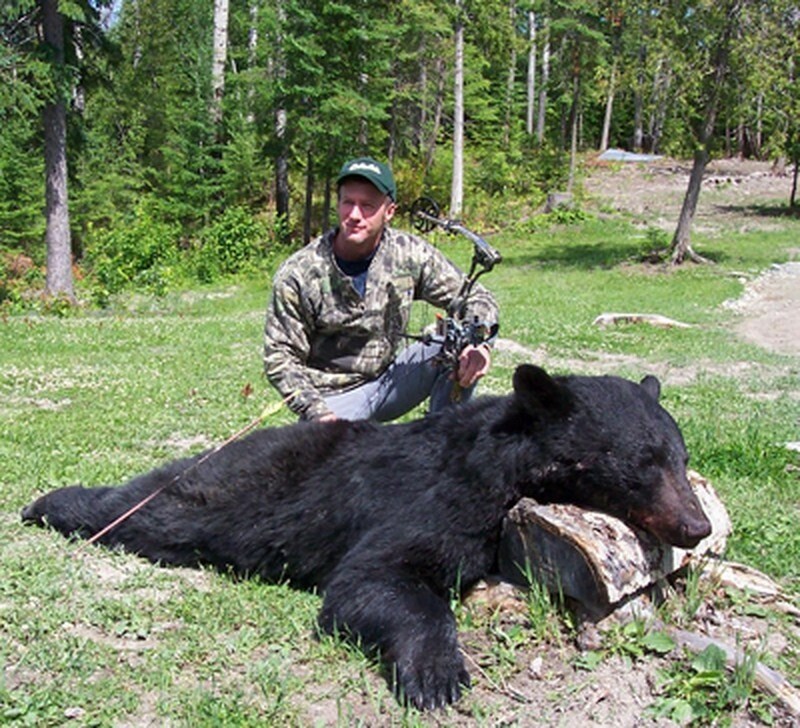 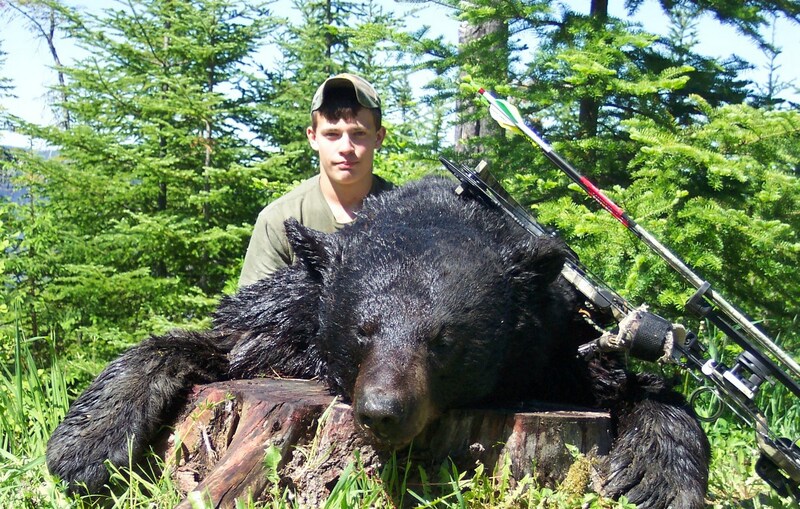 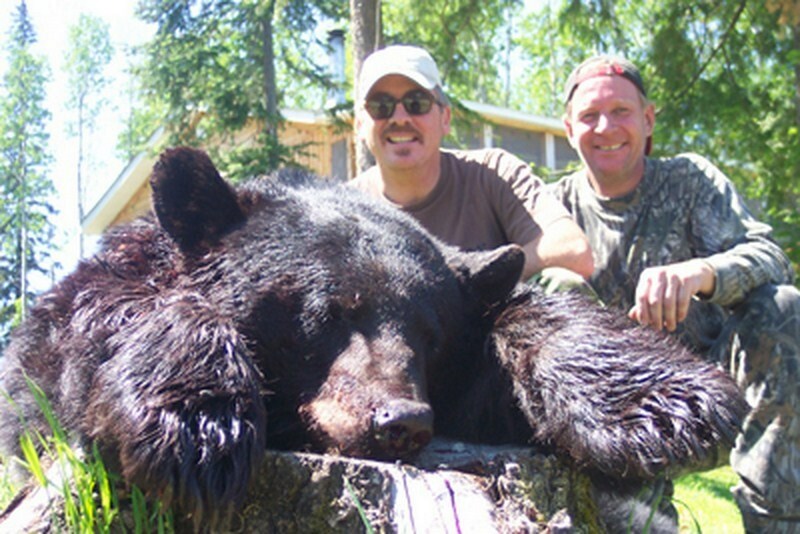 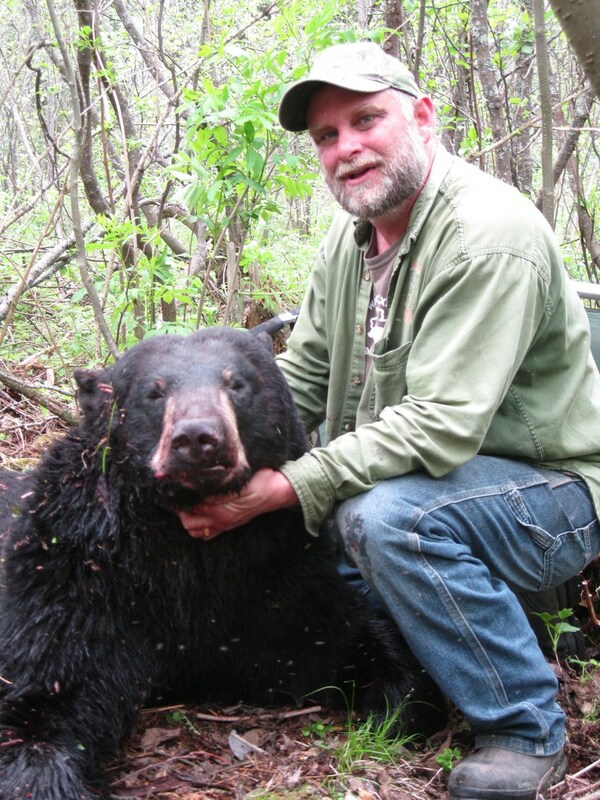 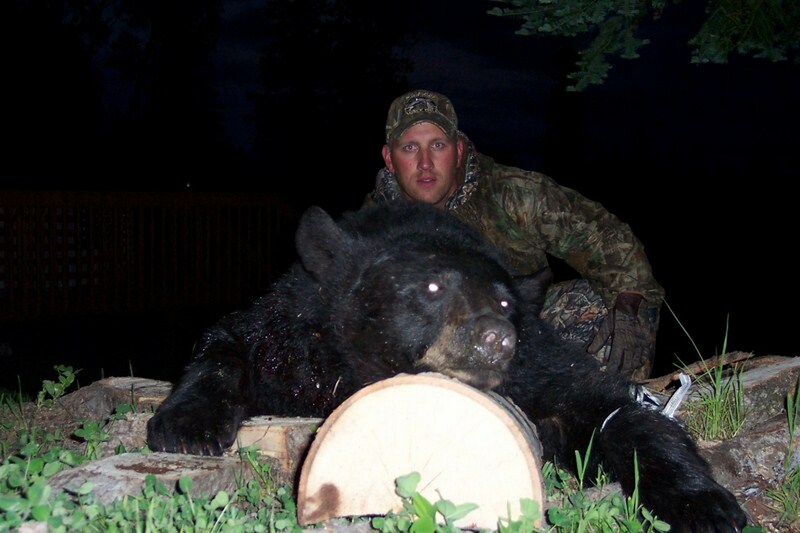 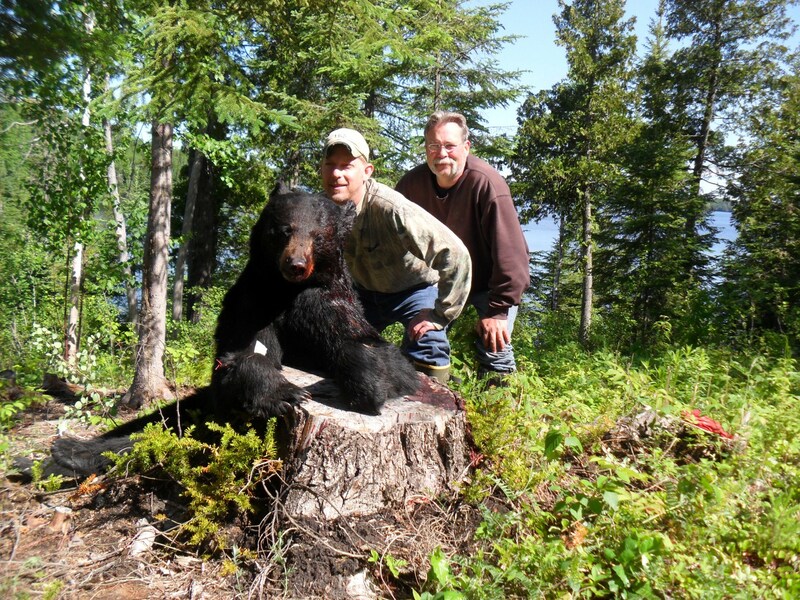 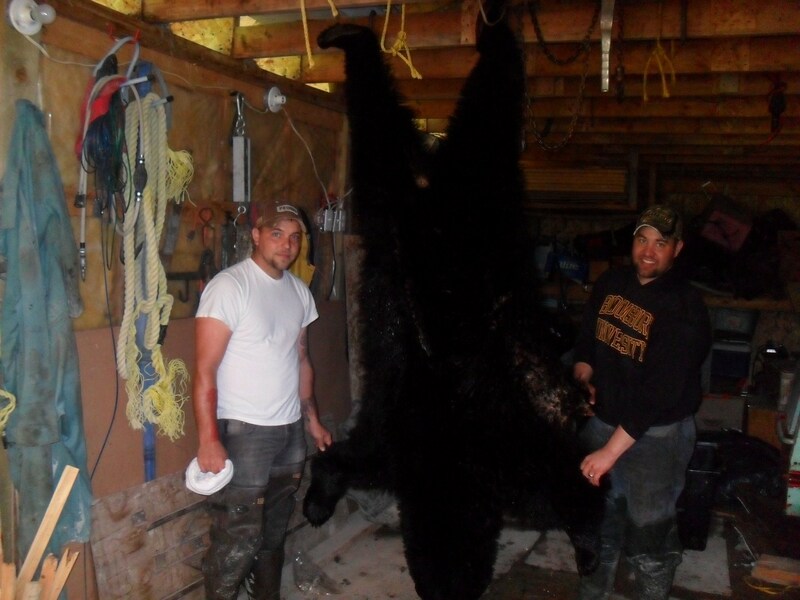 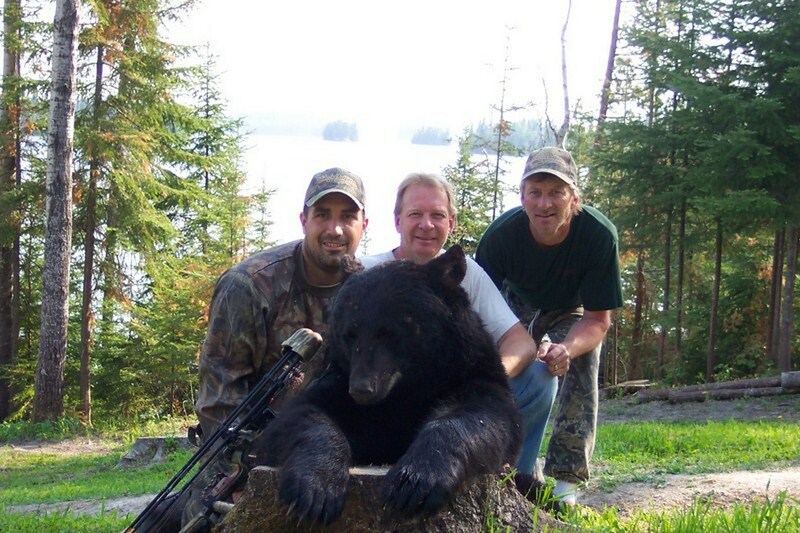 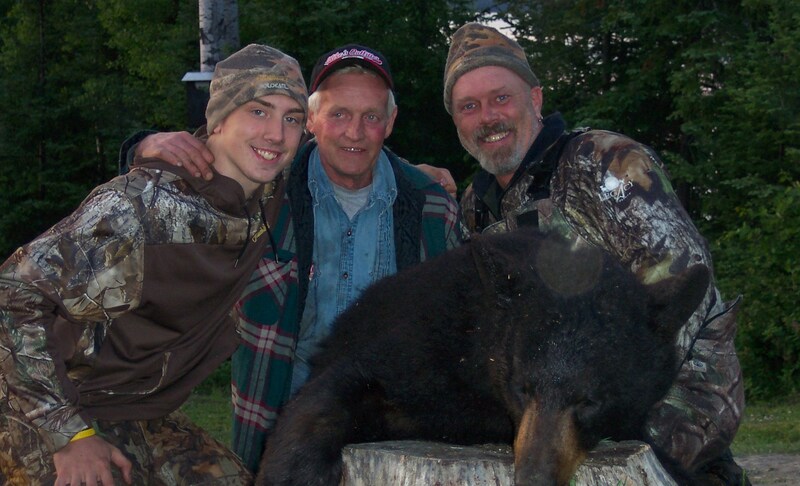 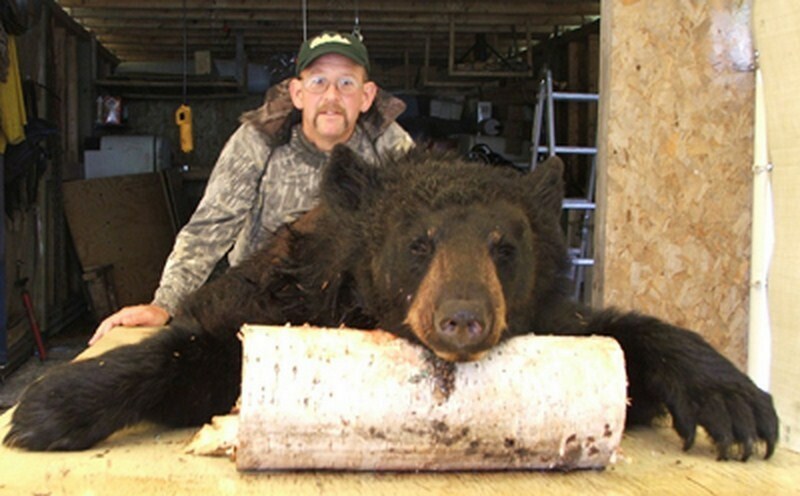 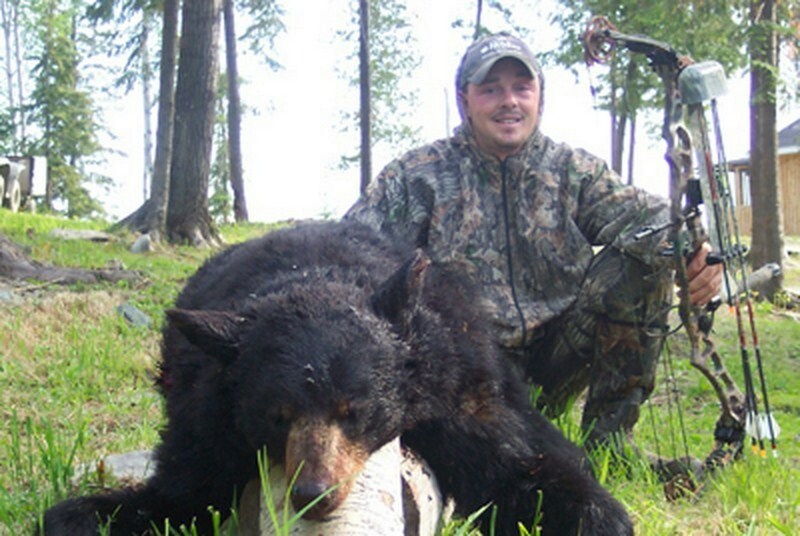 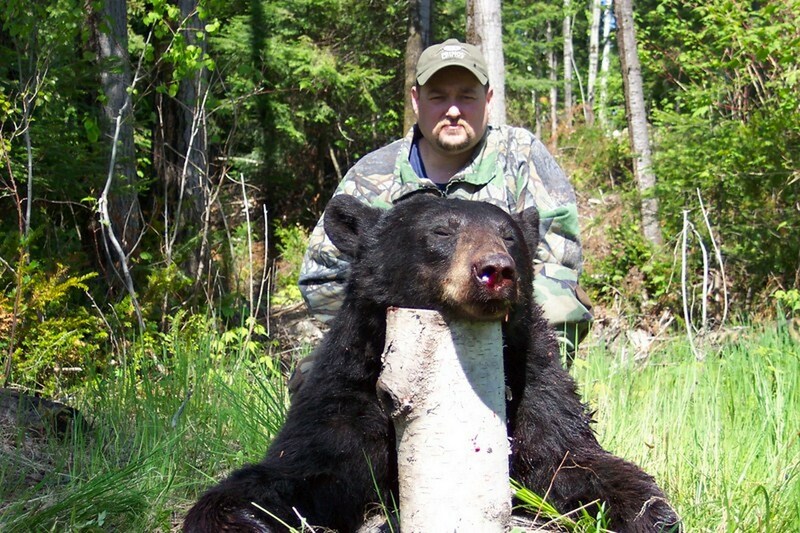 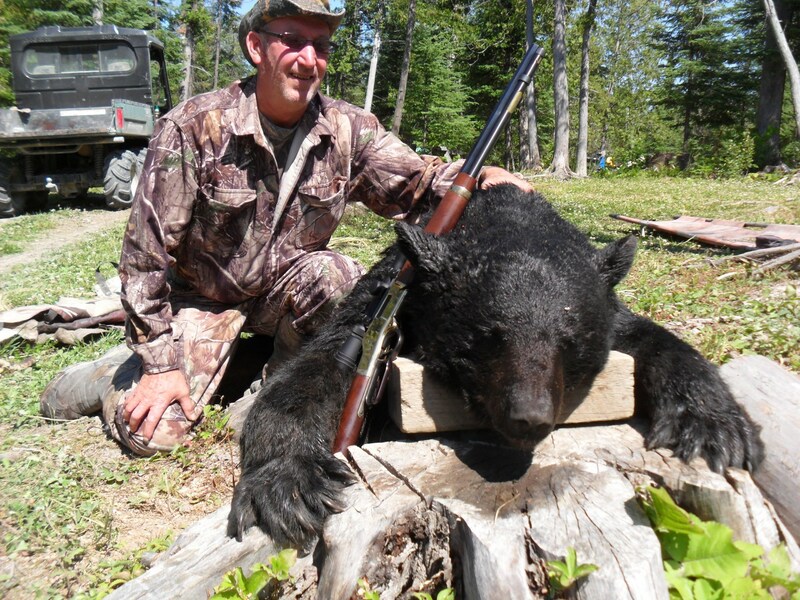 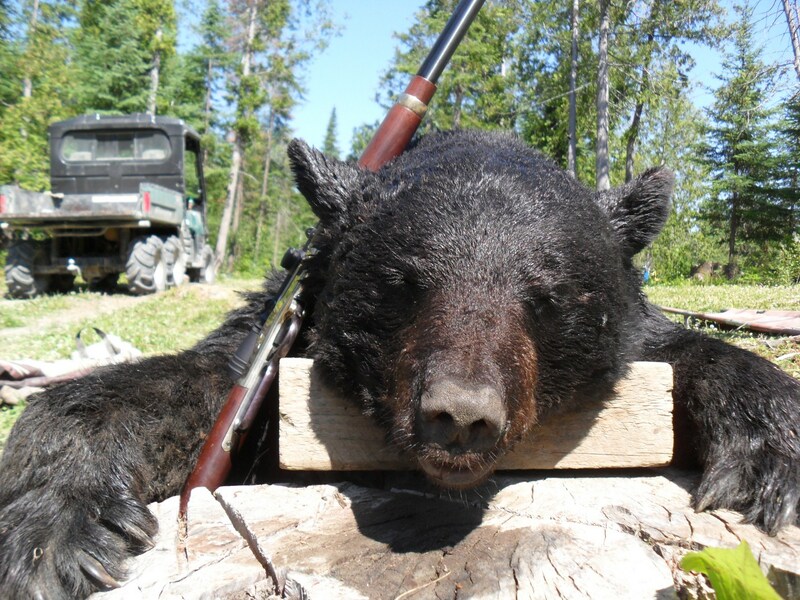 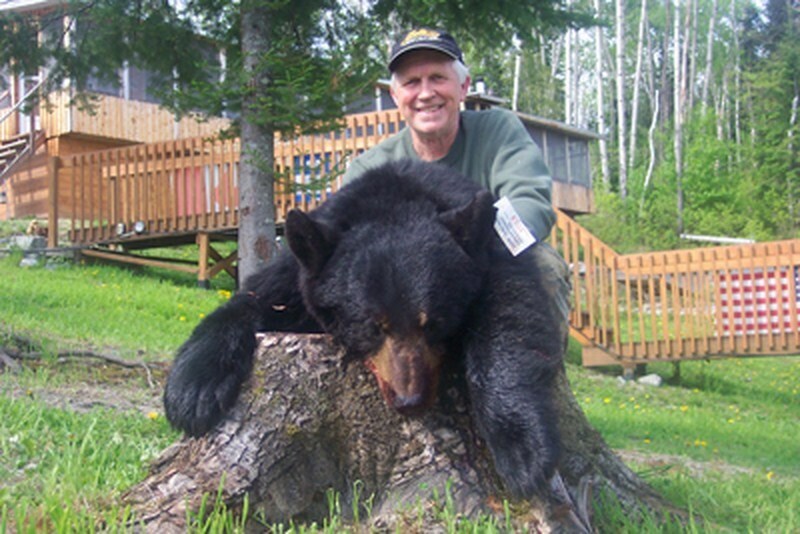 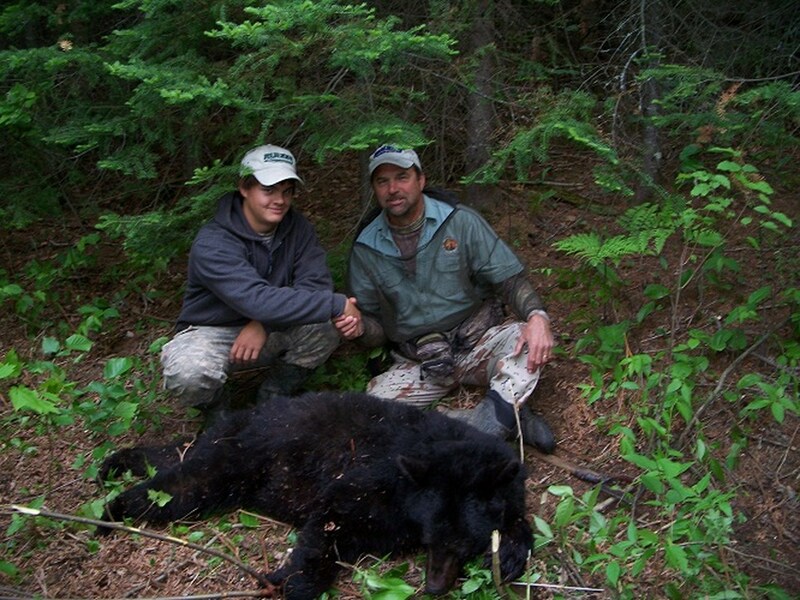 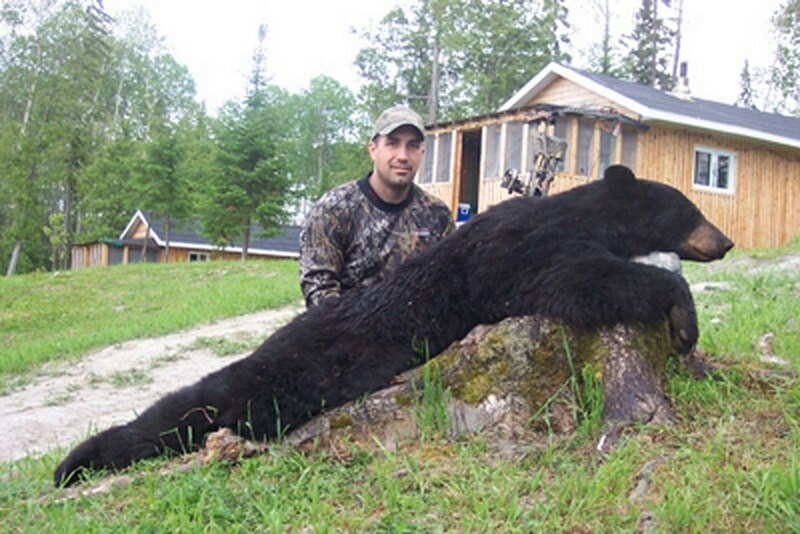 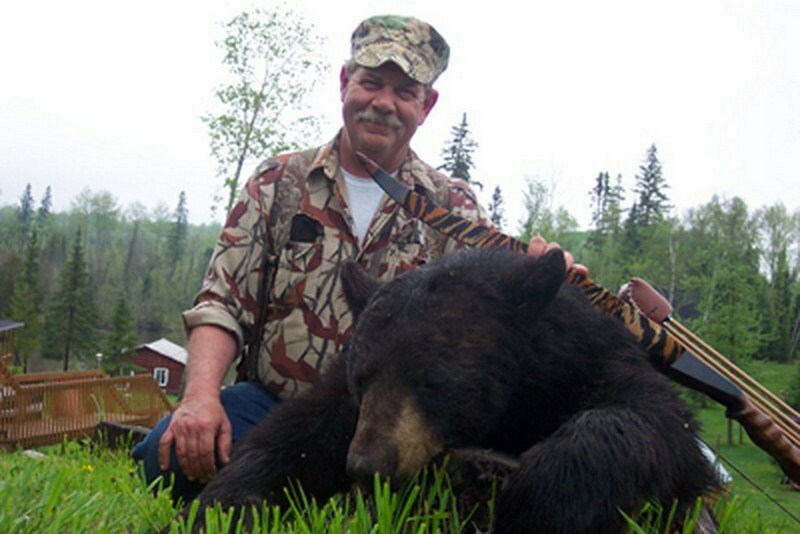 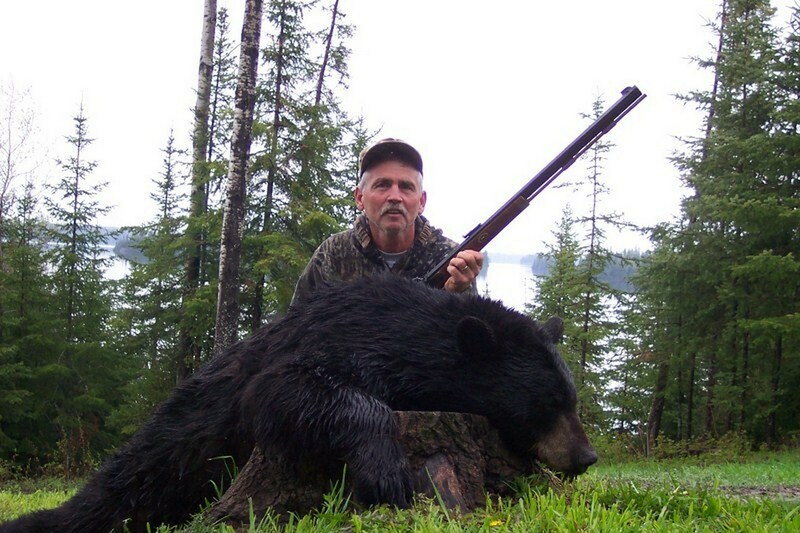 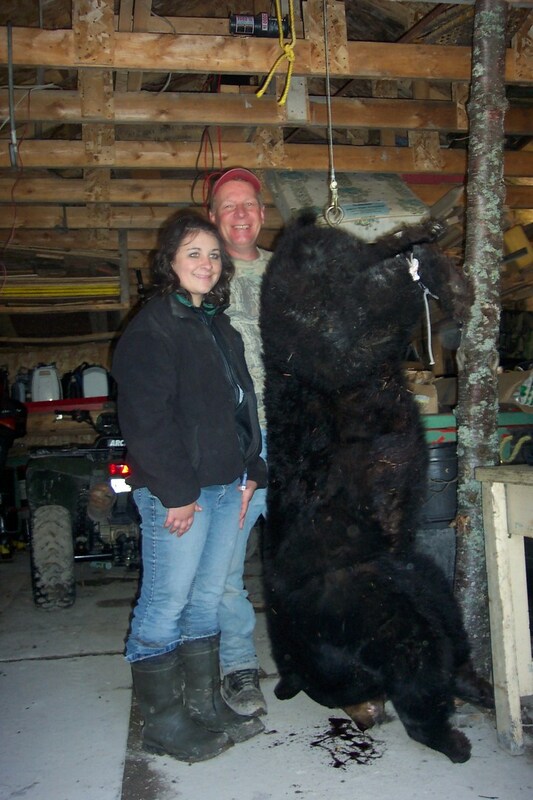 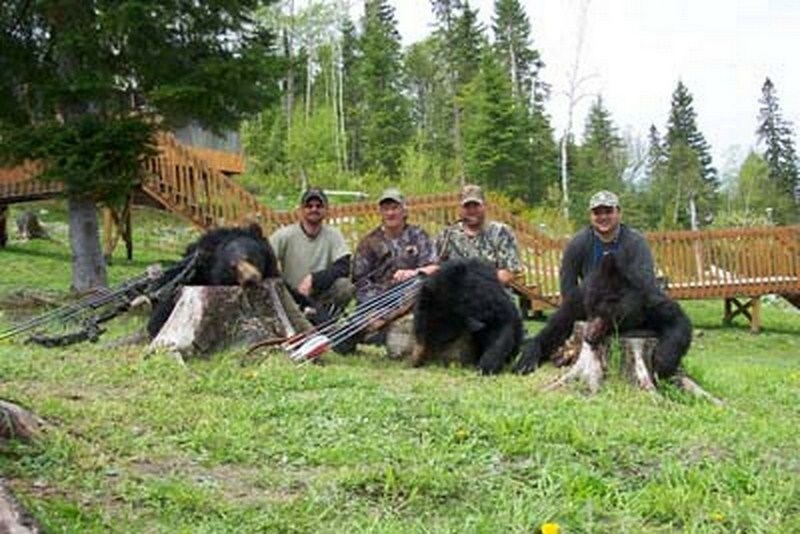 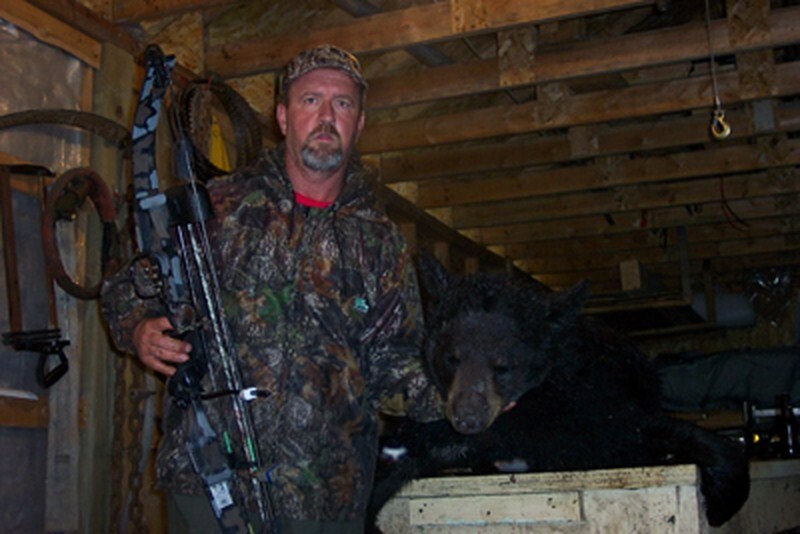 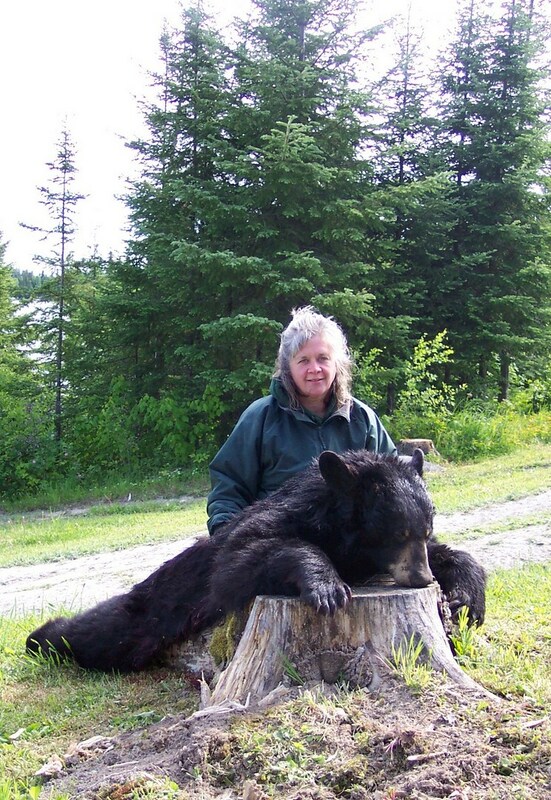 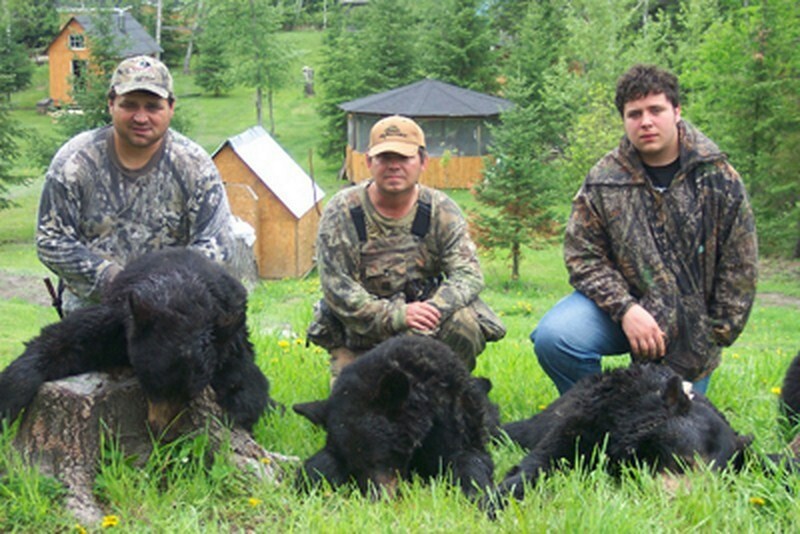 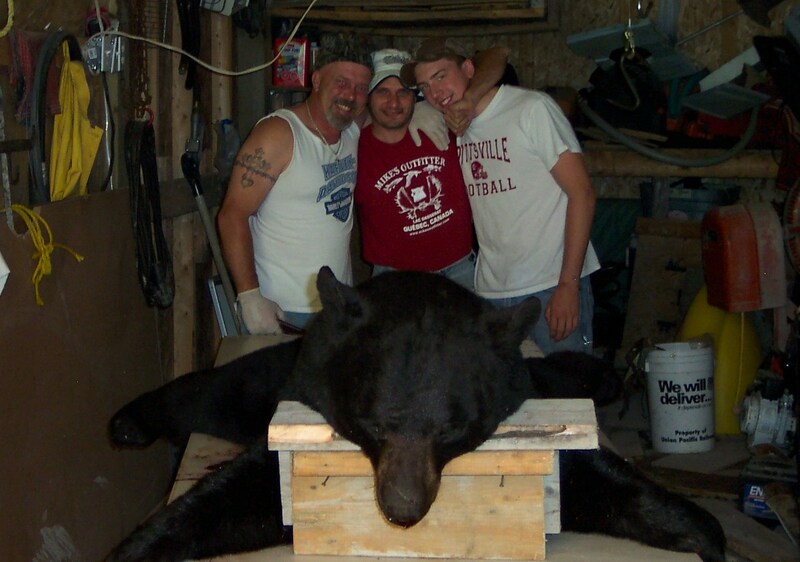 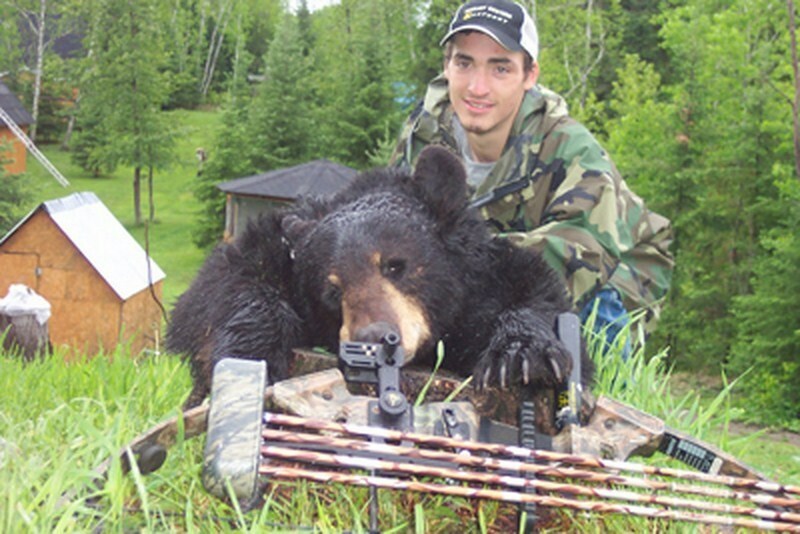 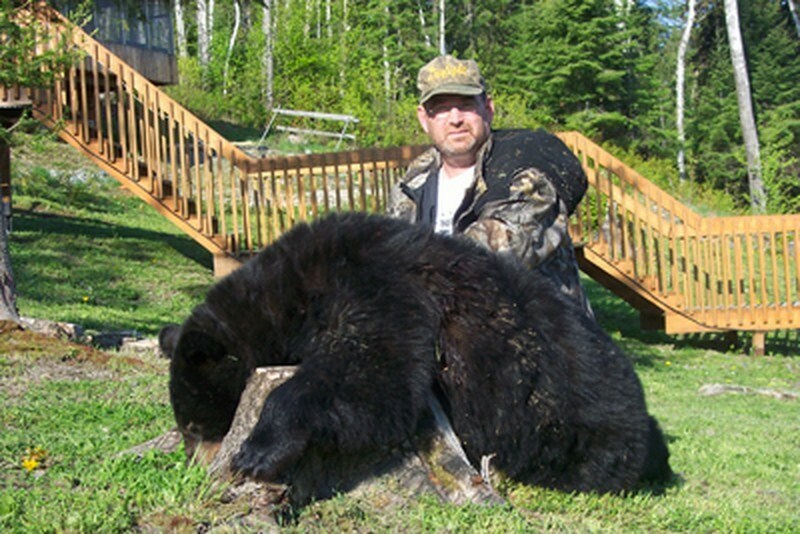 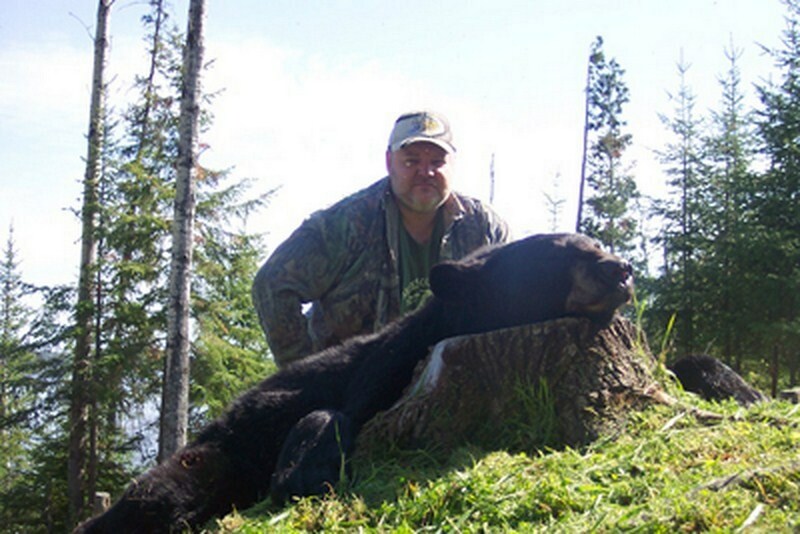 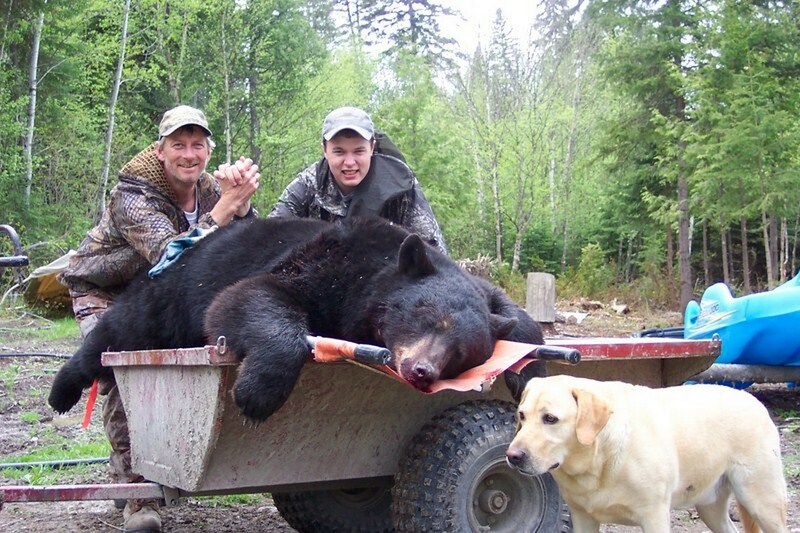 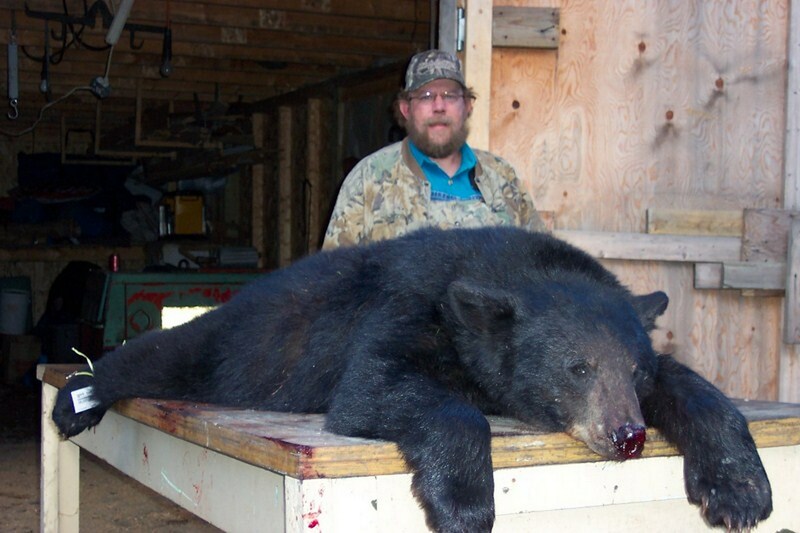 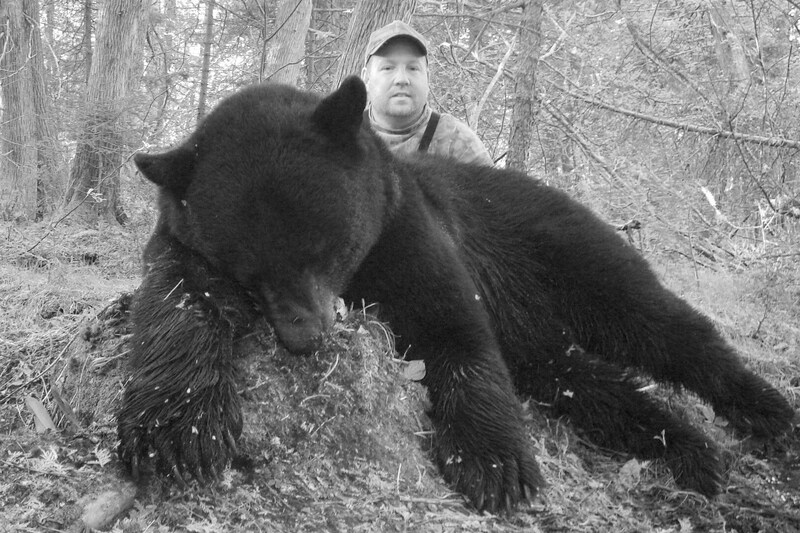 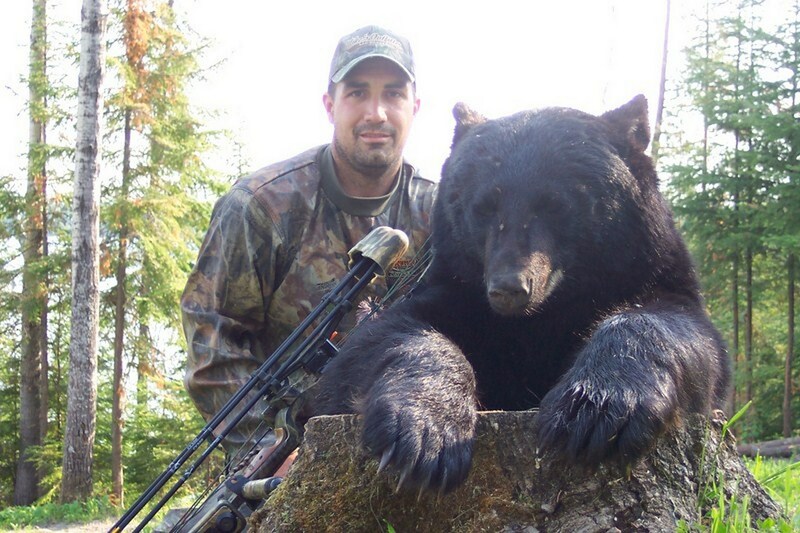 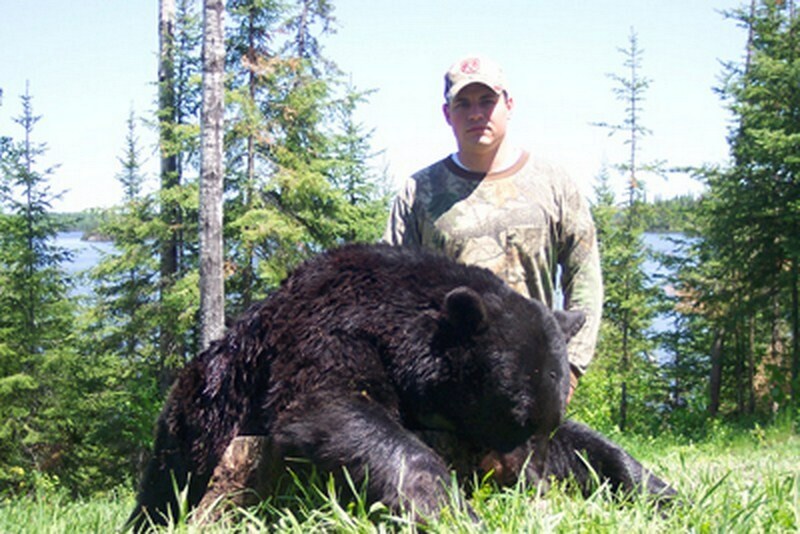 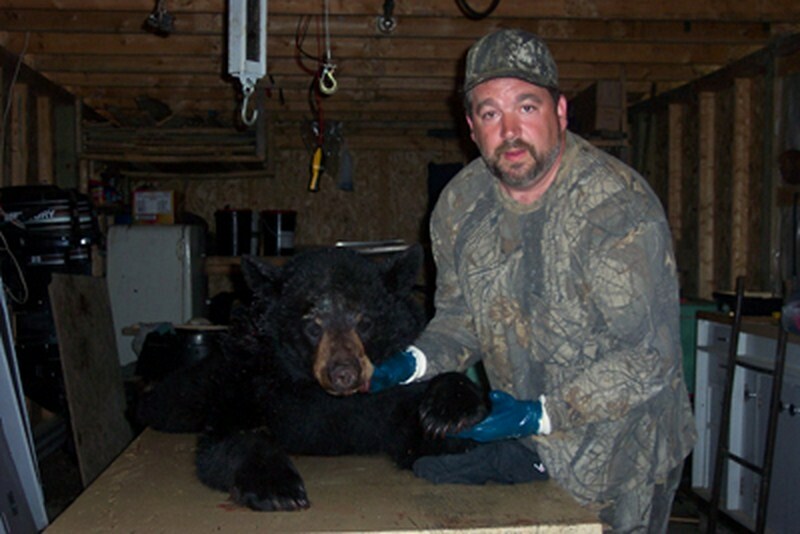 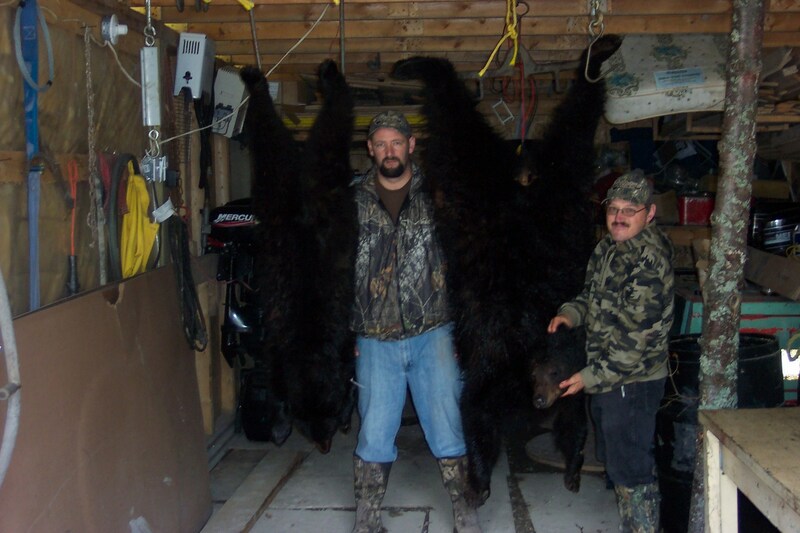 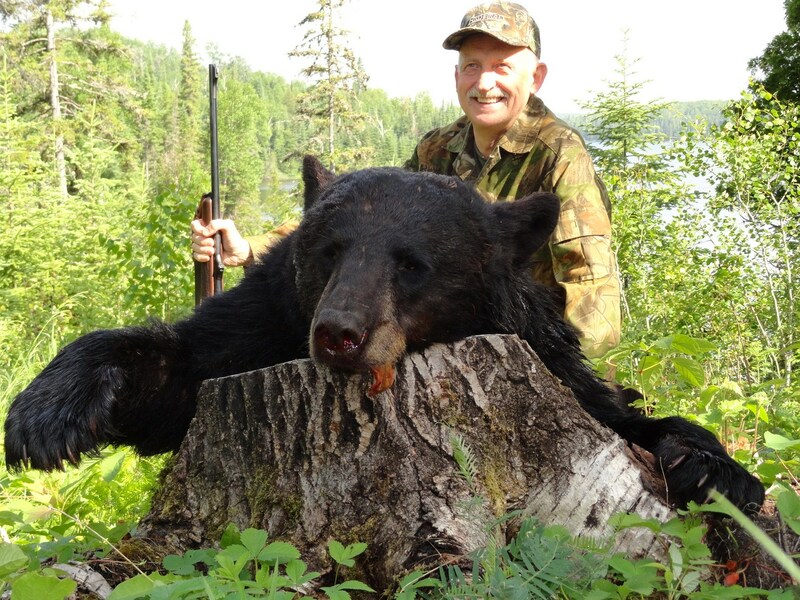 Mike's Outfitter is located in the heart of Northwestern Quebec's finest bear hunting grounds with 100% sighting of bears on 1,200 square kilometers along the Ontario border. 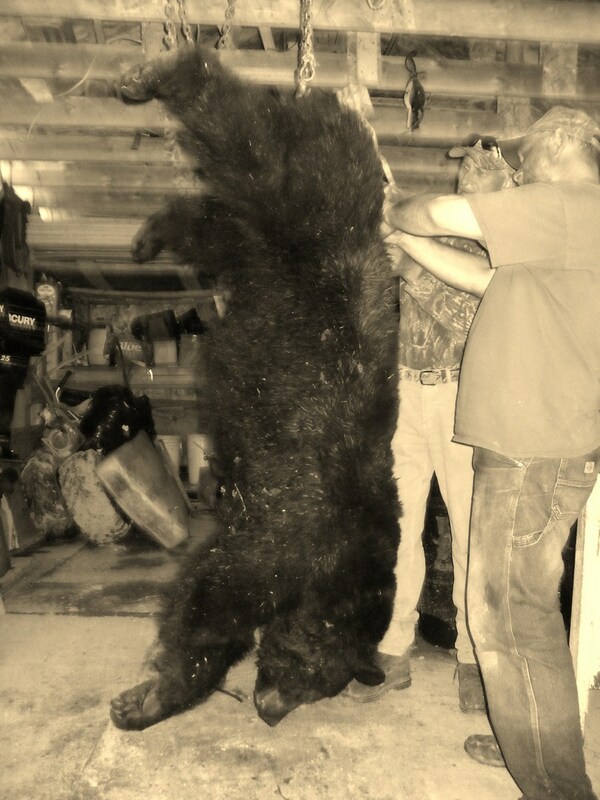 The season starts in mid-May to the end of June. 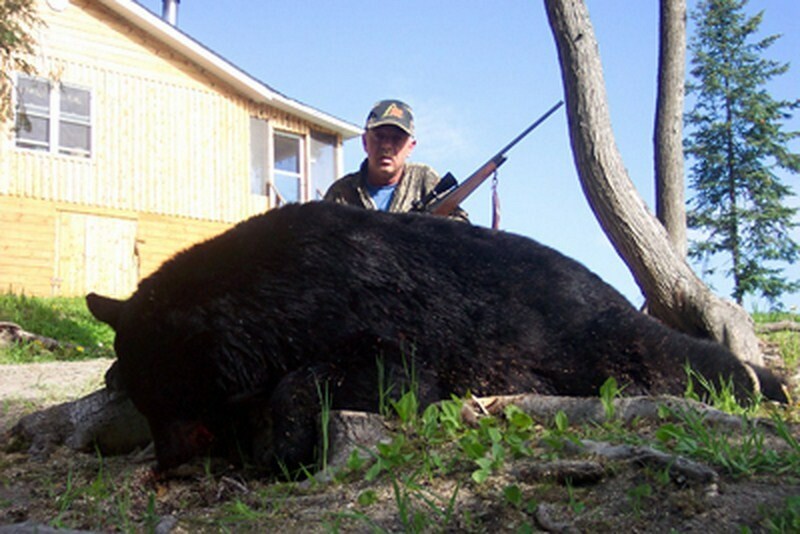 Hunt over bait which has been prepared for you in advance. 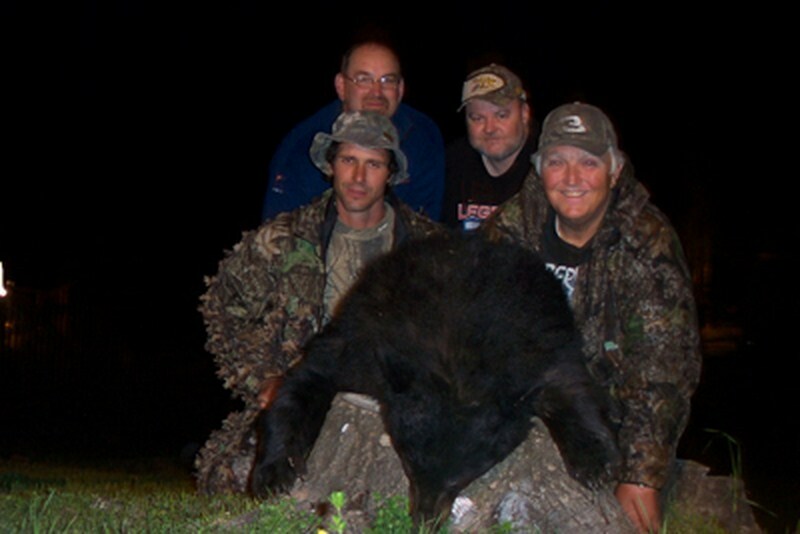 Live active bait will be shown to each group of hunters. 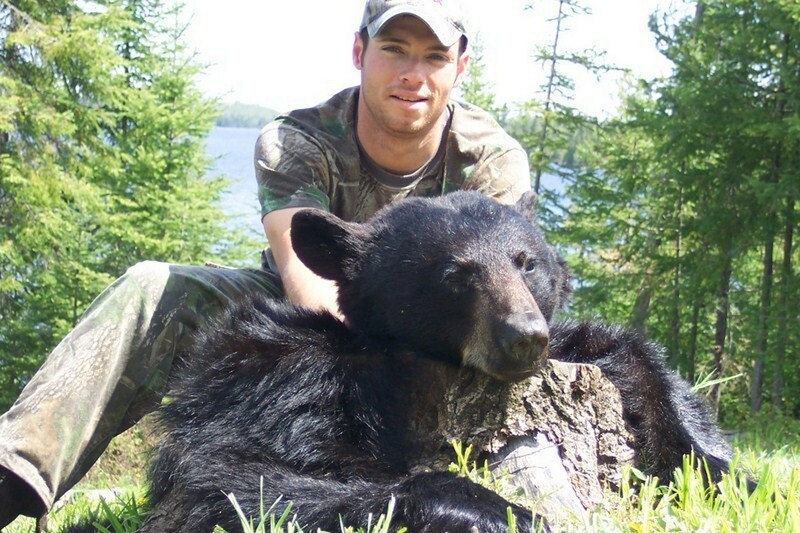 Most bait is within 100 yards of dirt roads and most archery shots are within 20 yards. 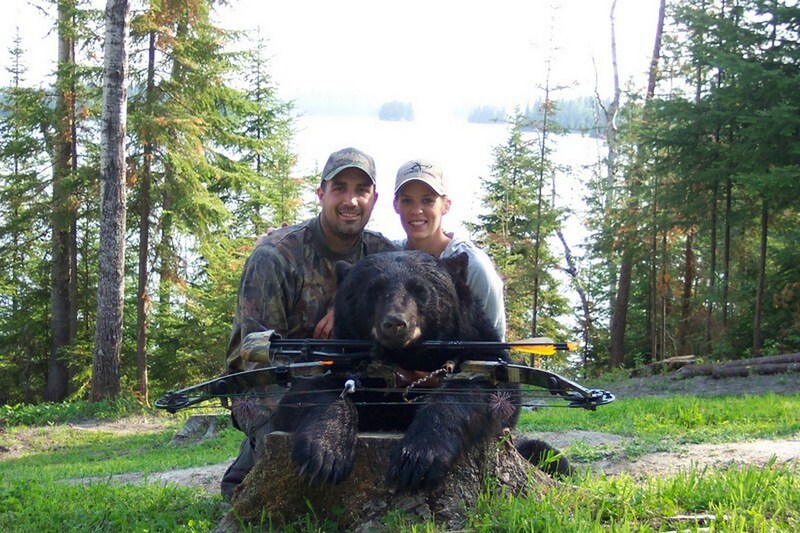 You can also combine your hunt with some fishing during your stay. 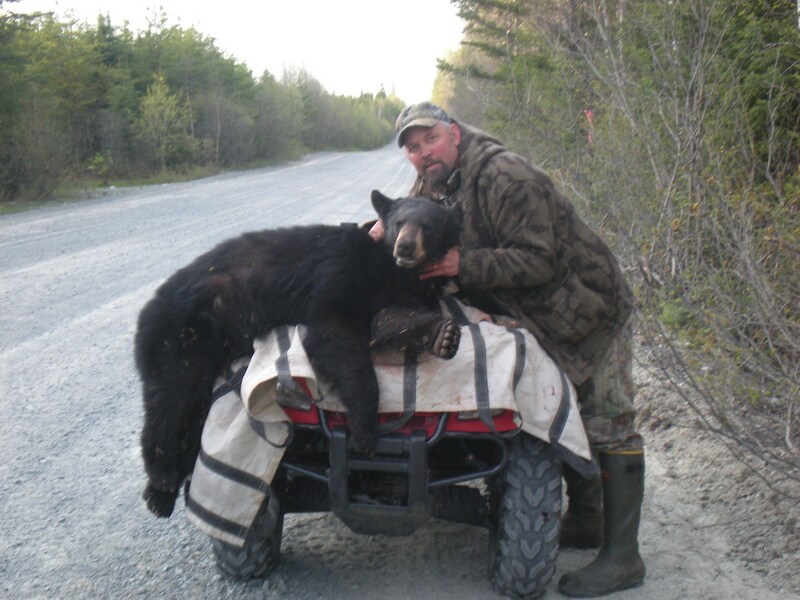 Boat and motor rental is available on site.